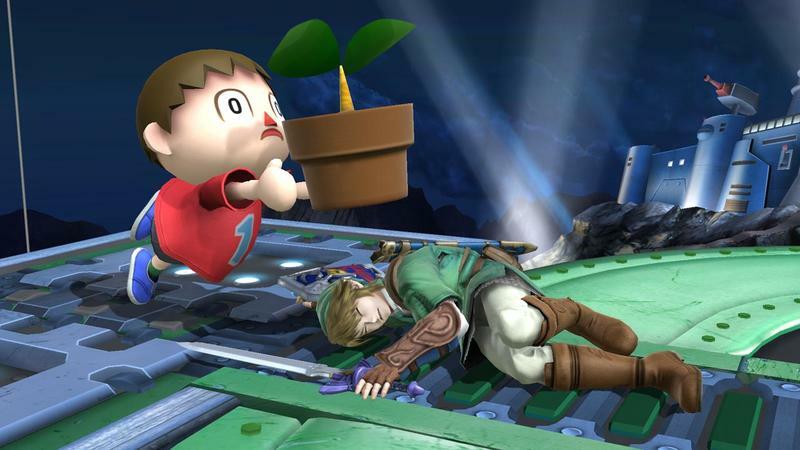 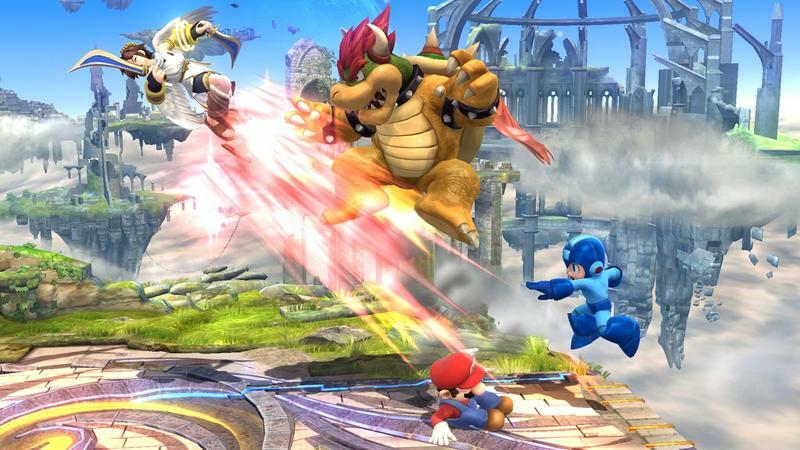 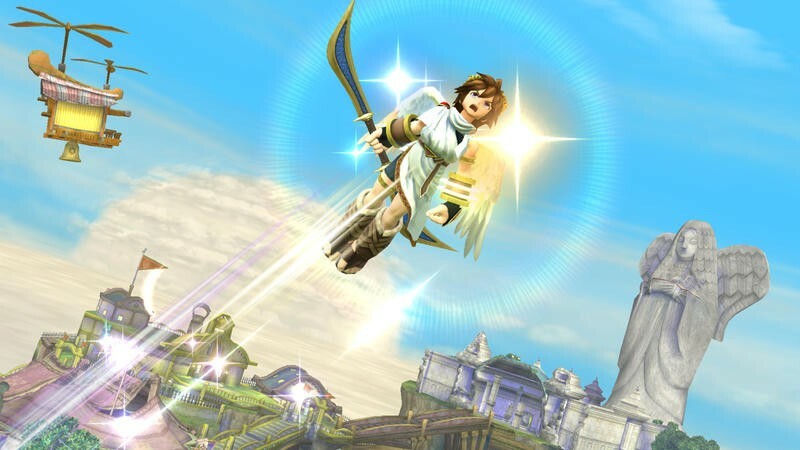 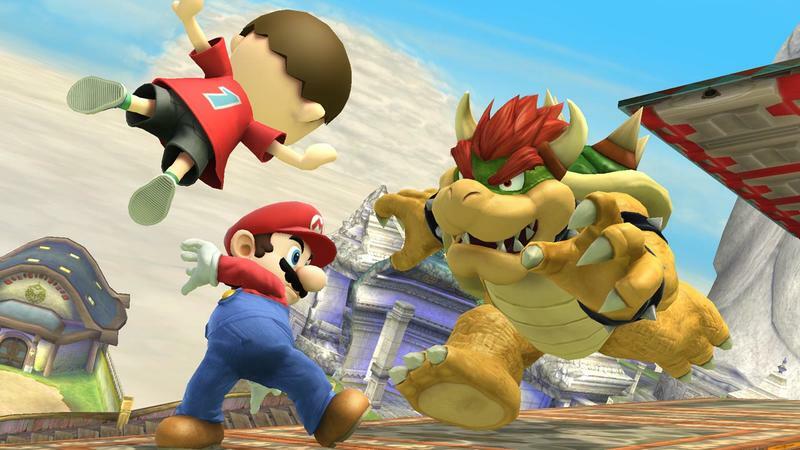 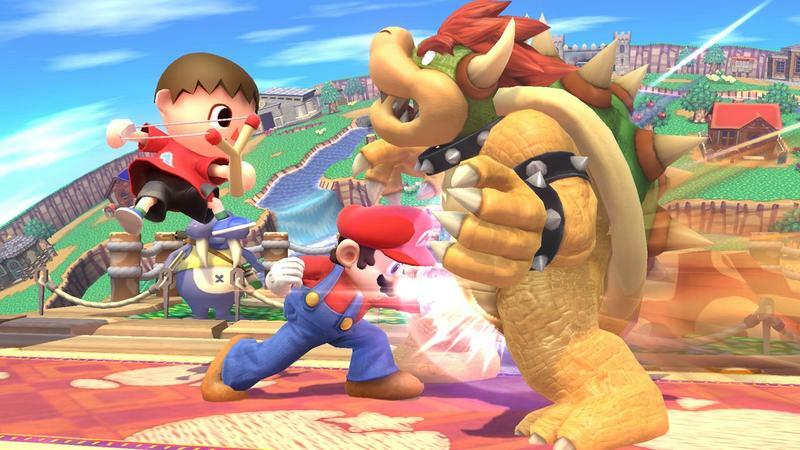 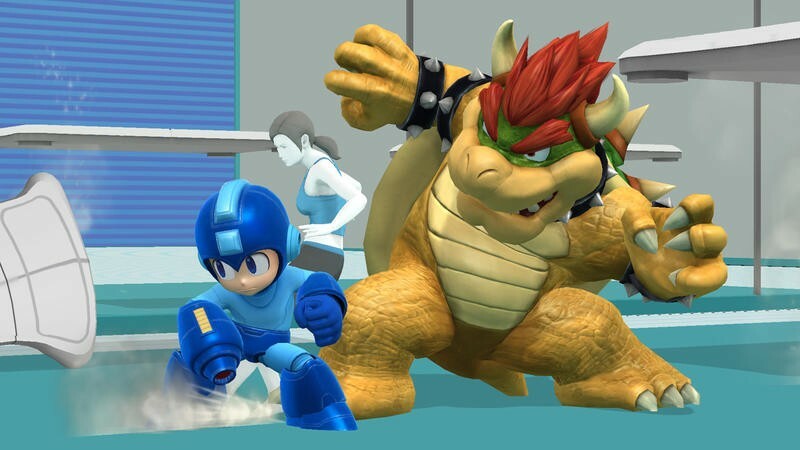 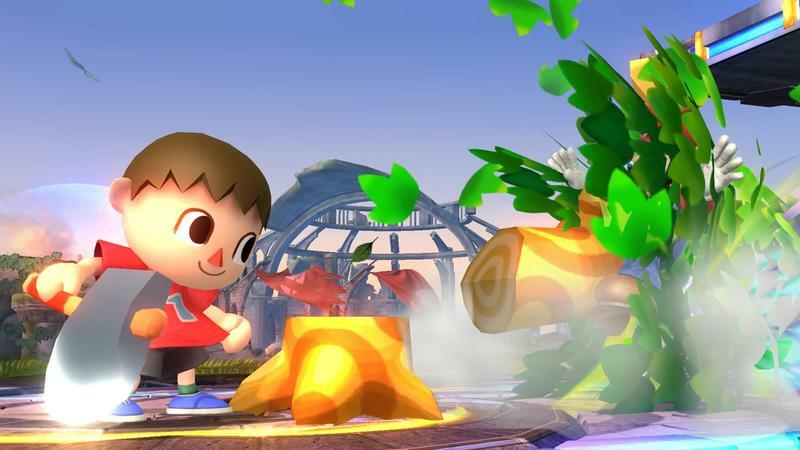 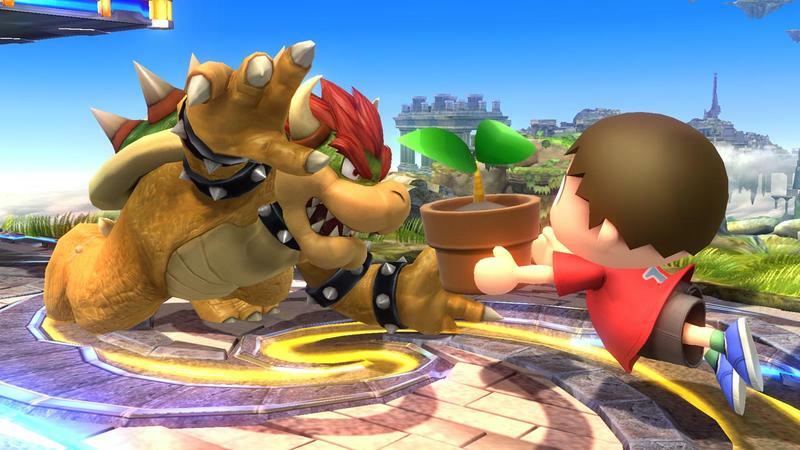 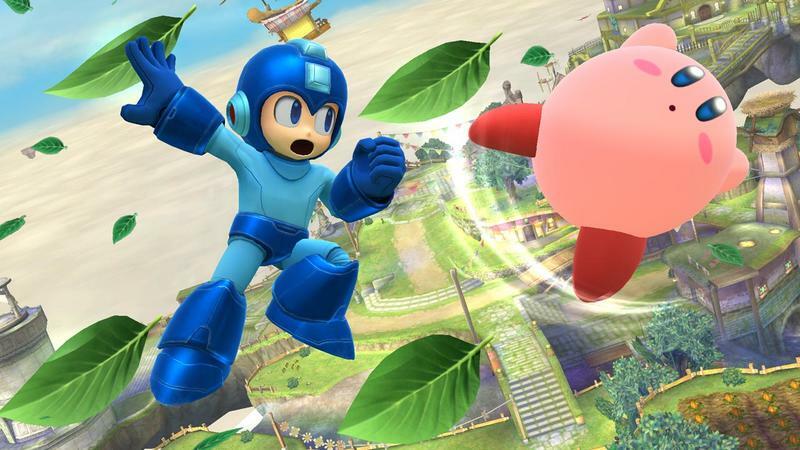 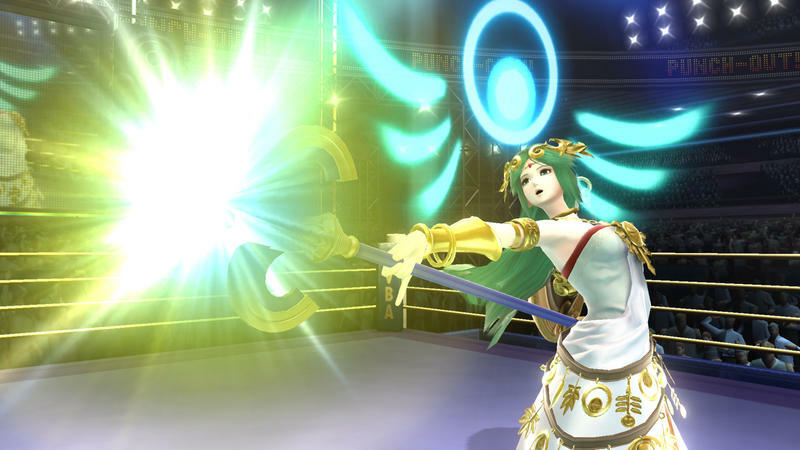 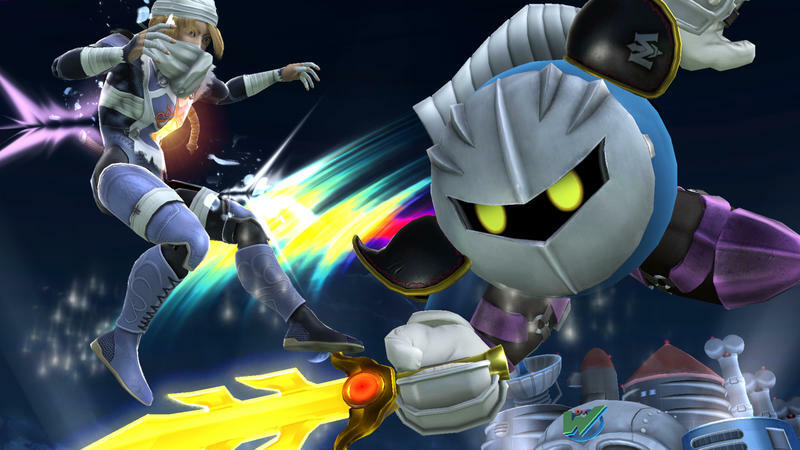 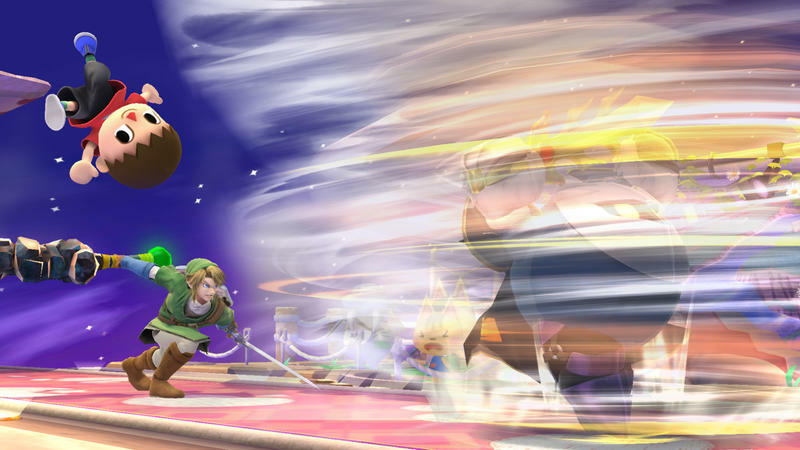 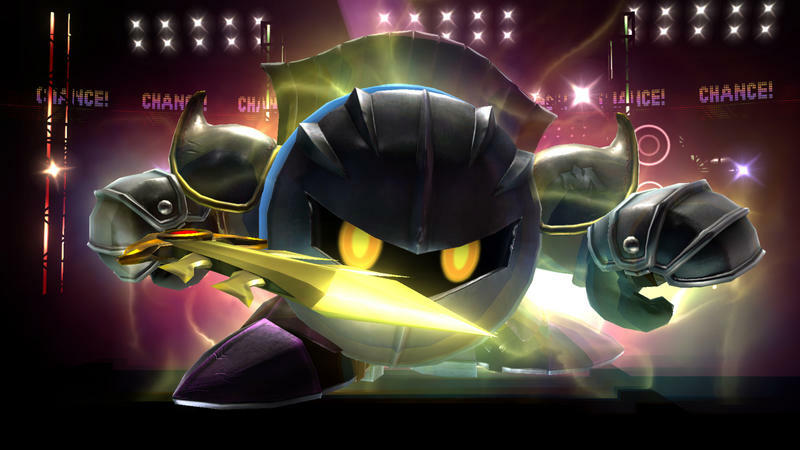 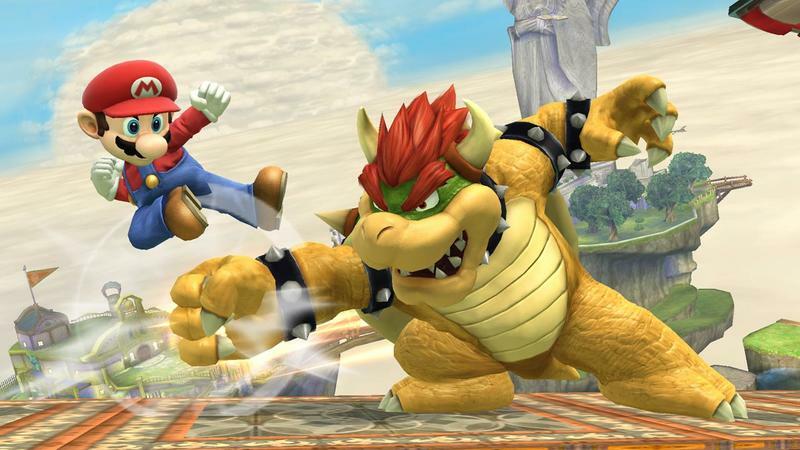 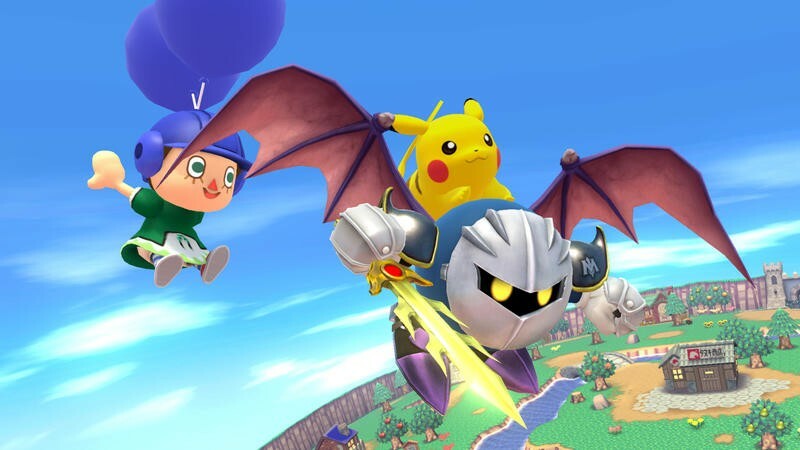 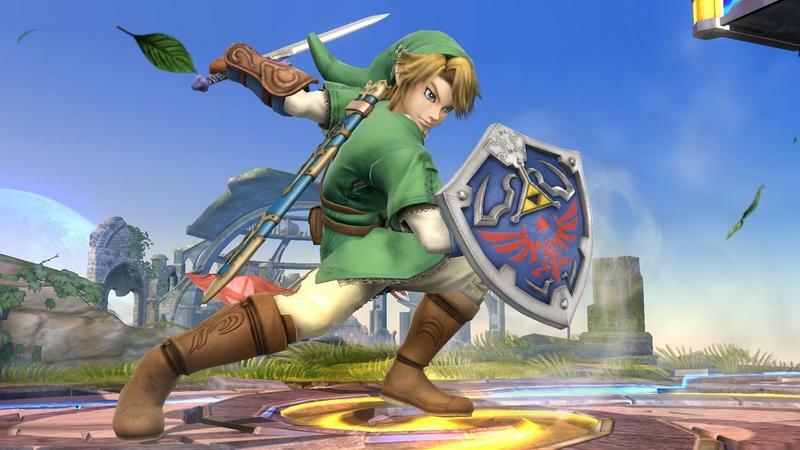 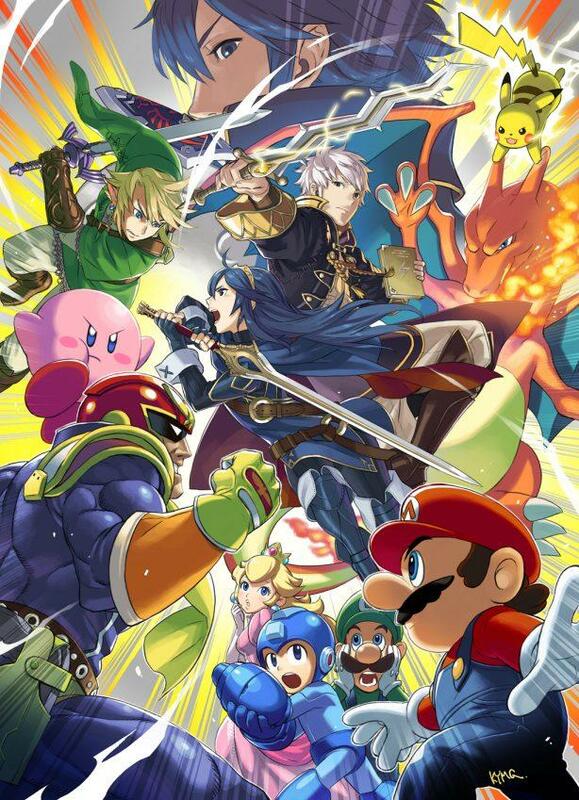 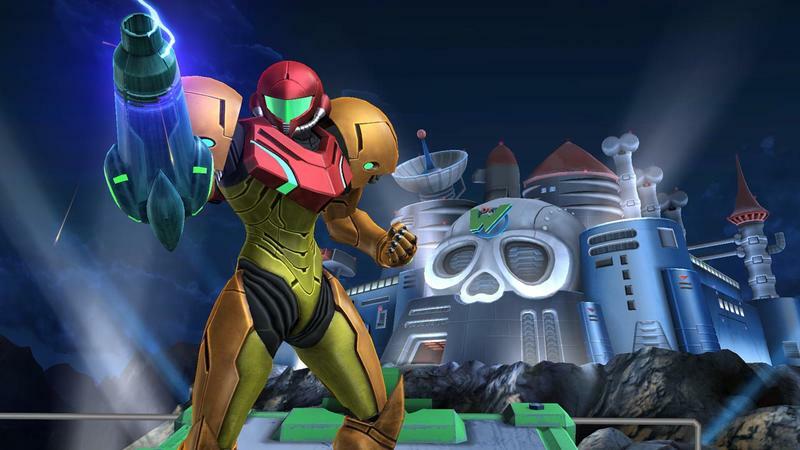 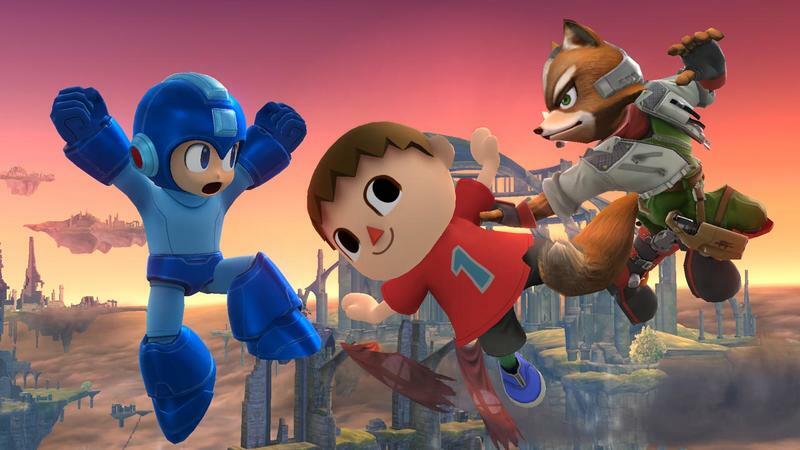 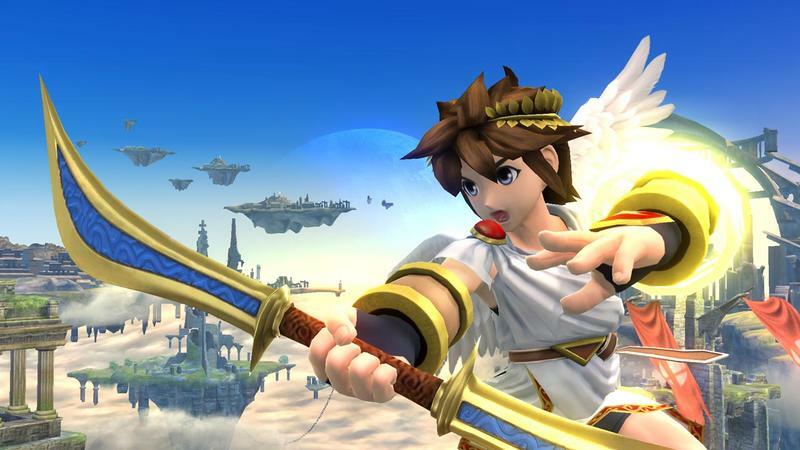 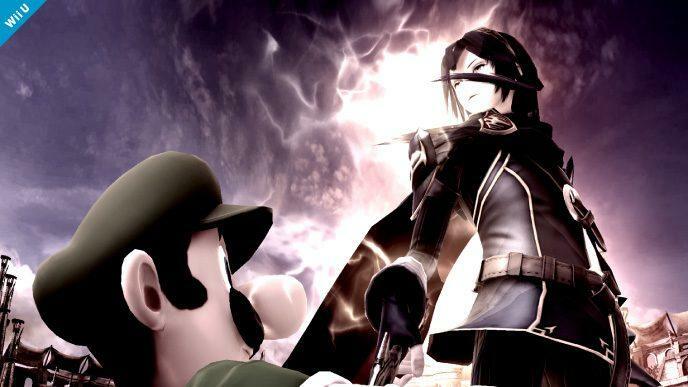 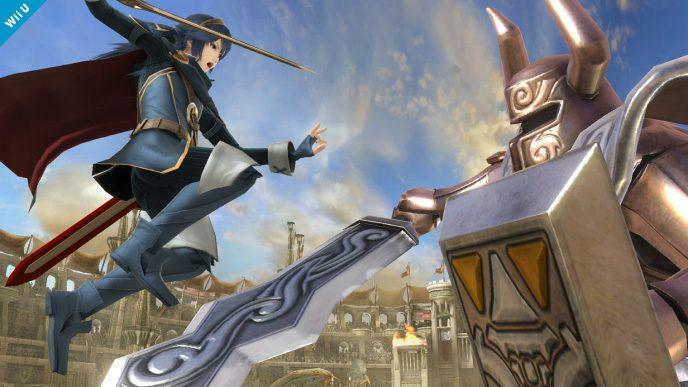 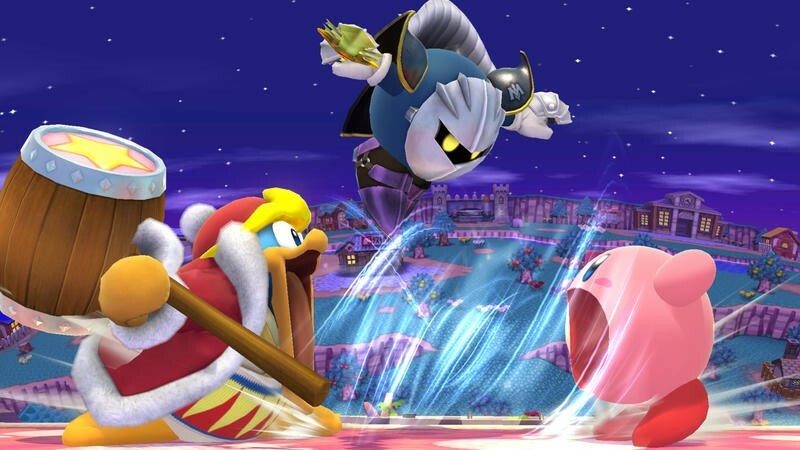 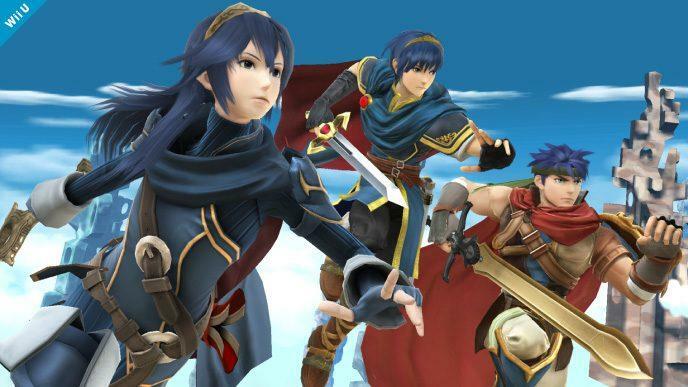 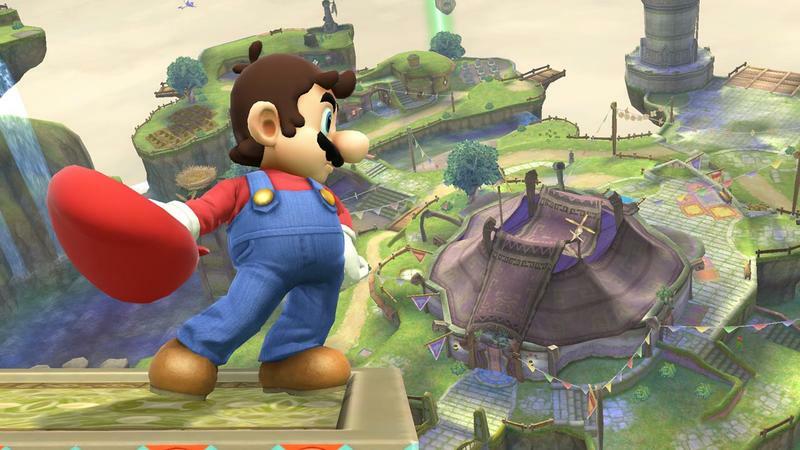 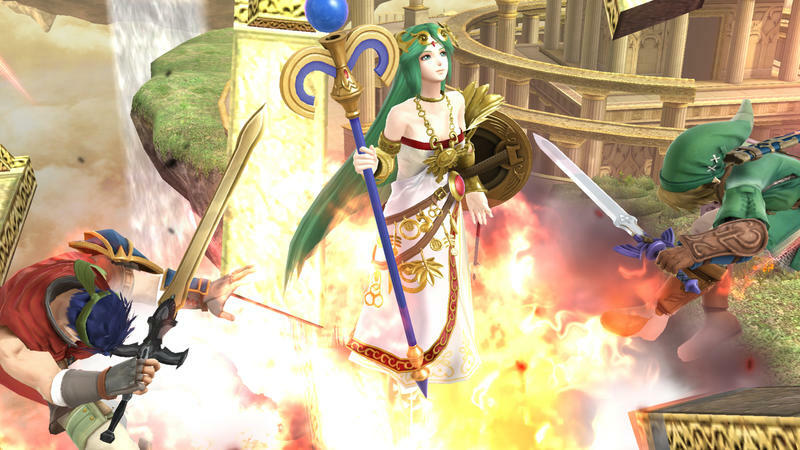 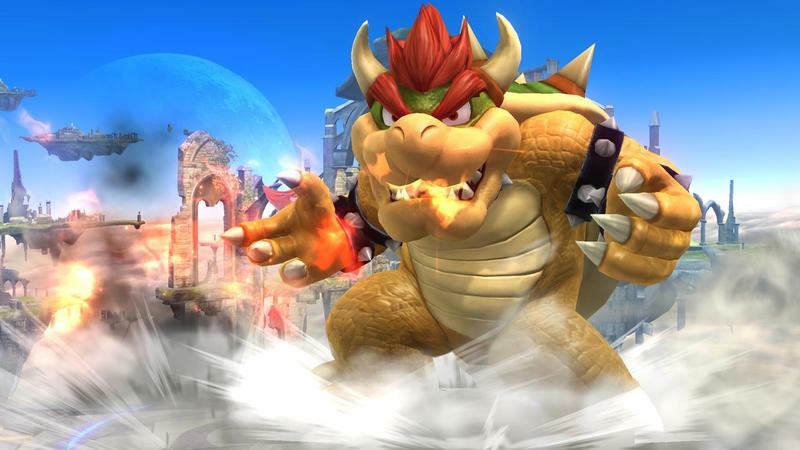 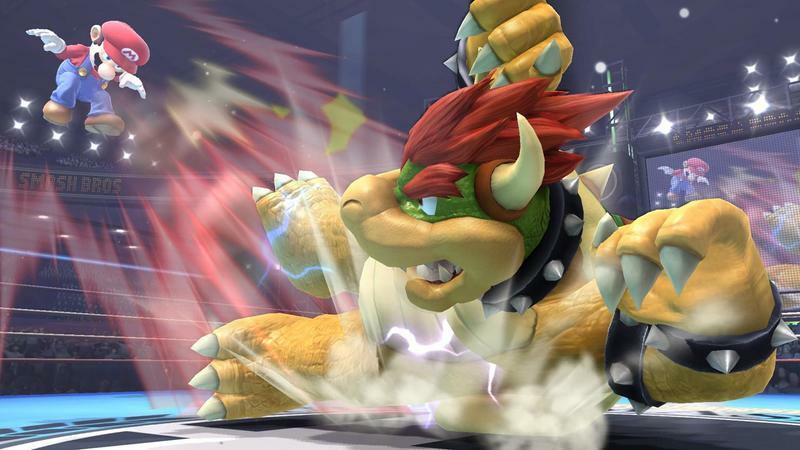 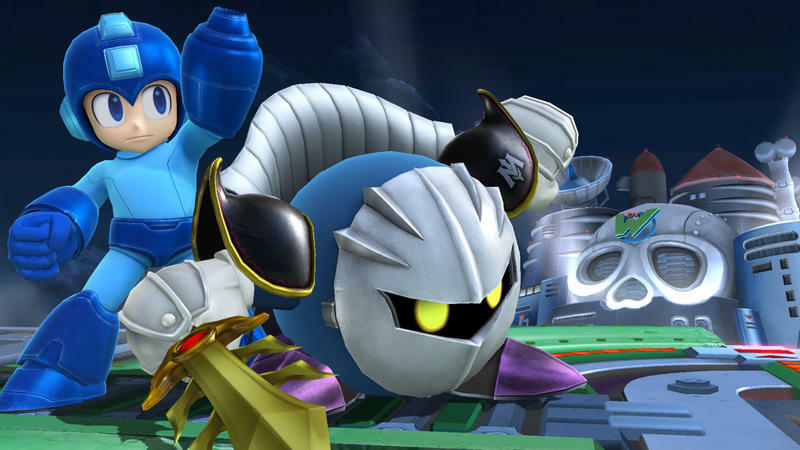 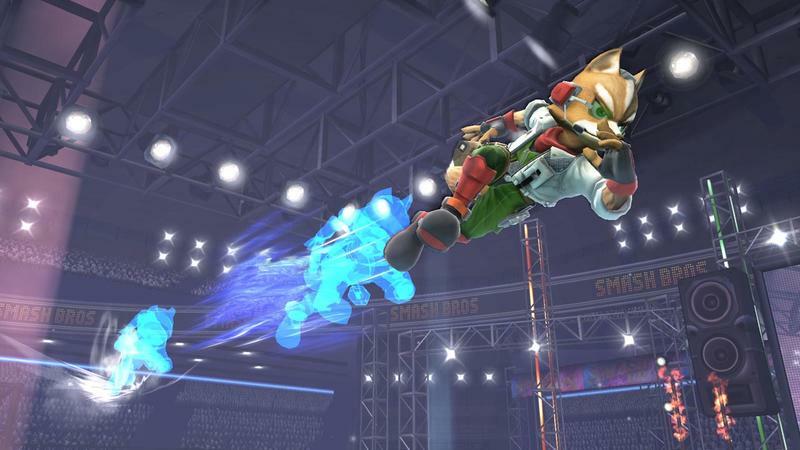 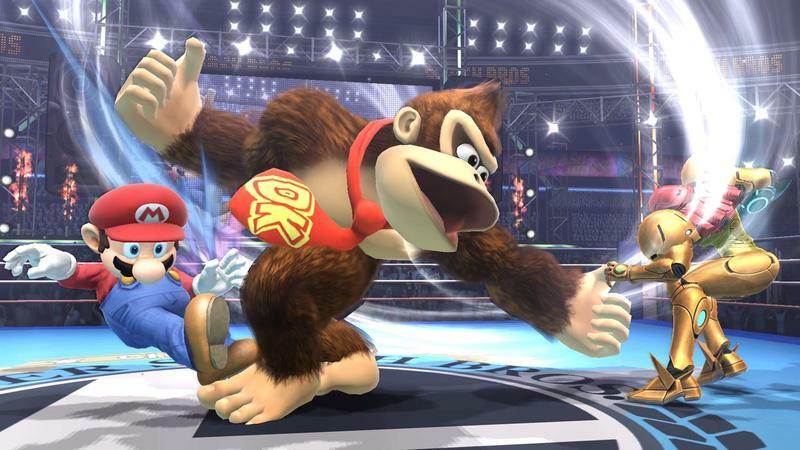 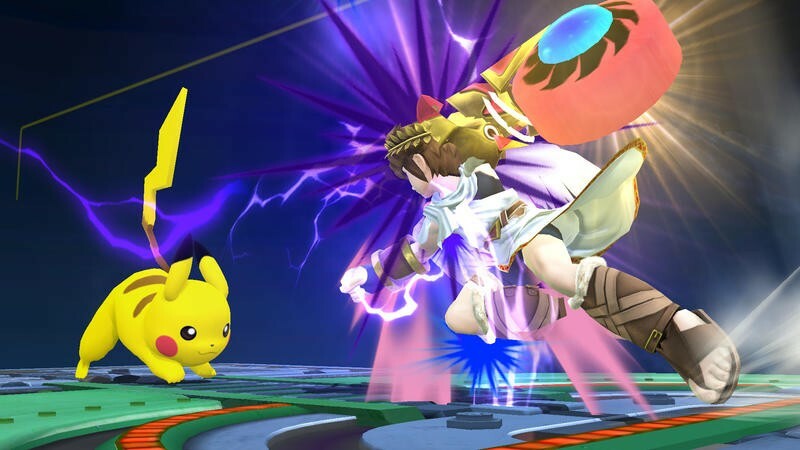 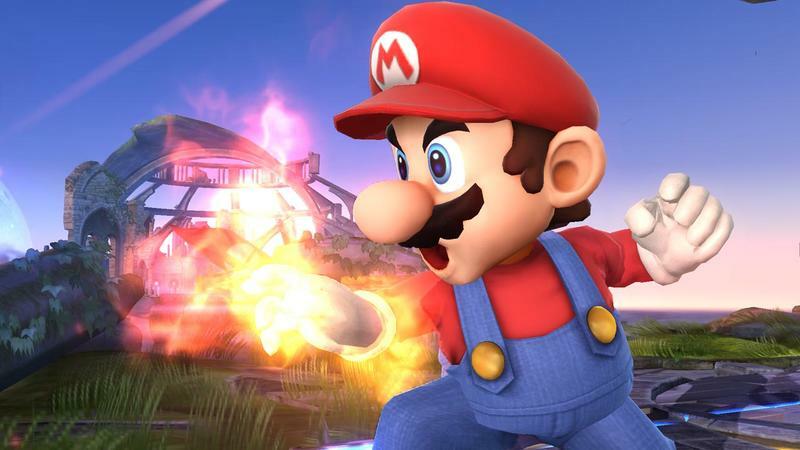 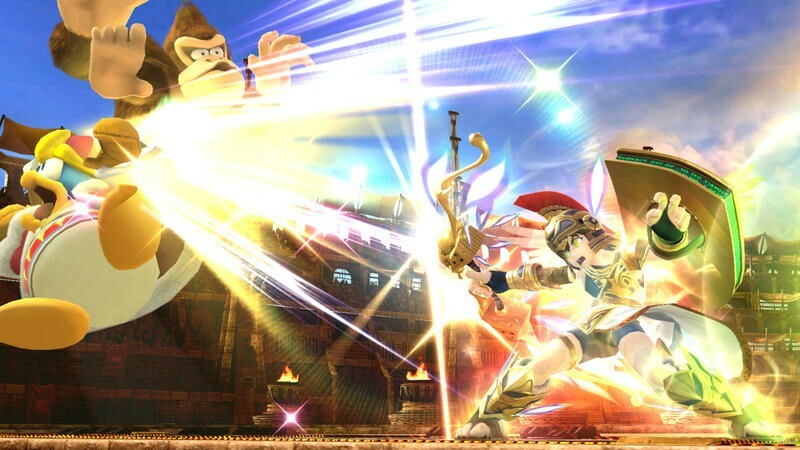 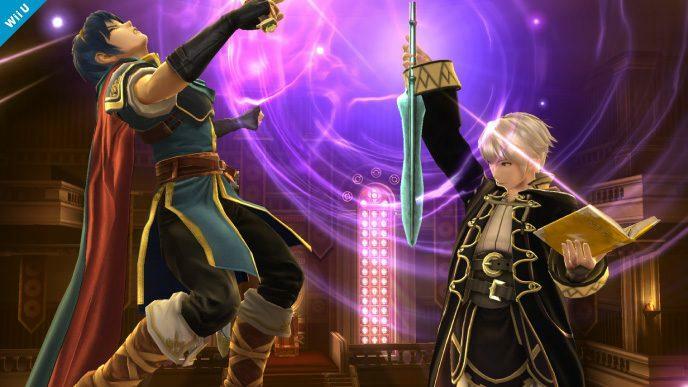 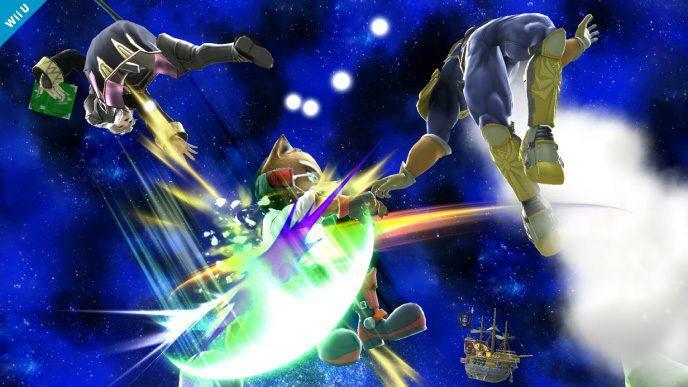 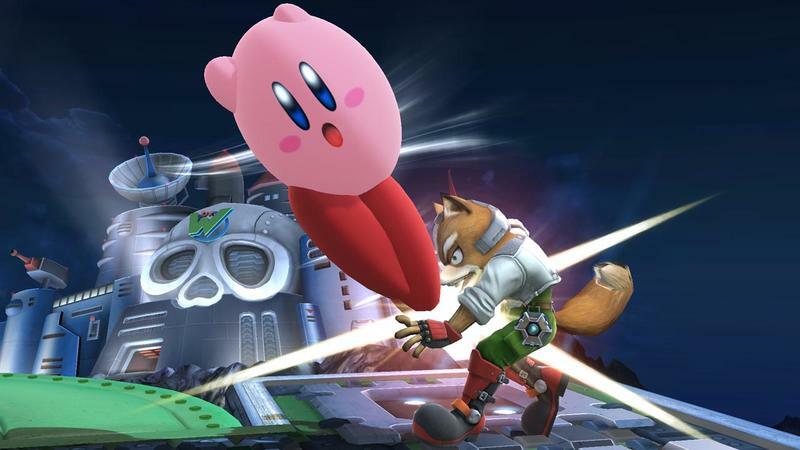 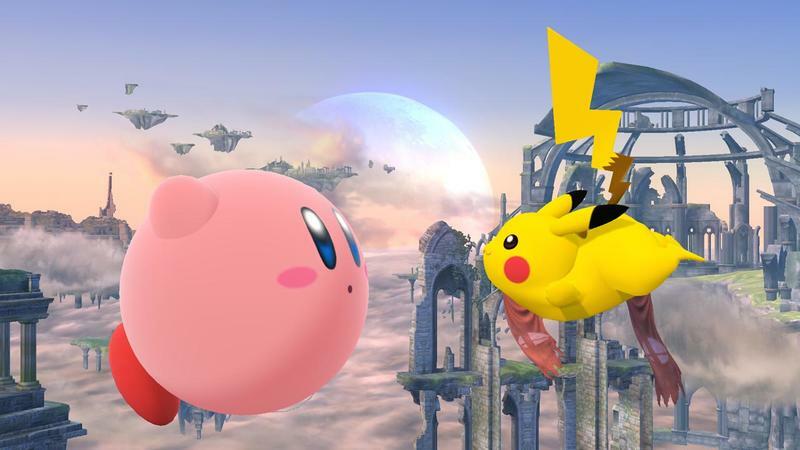 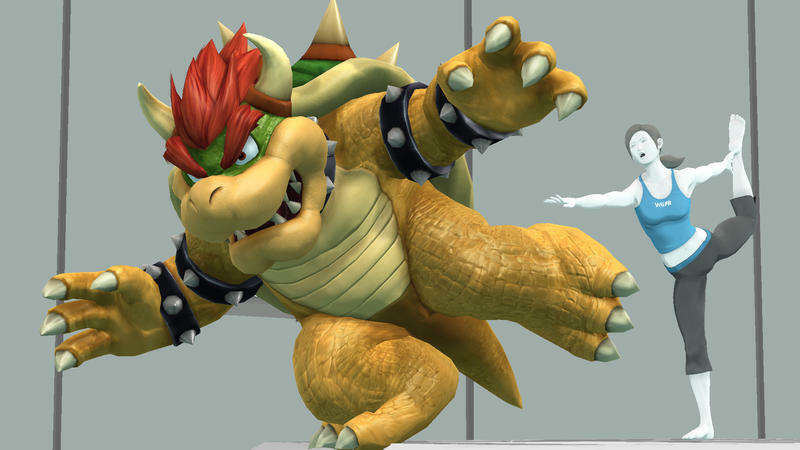 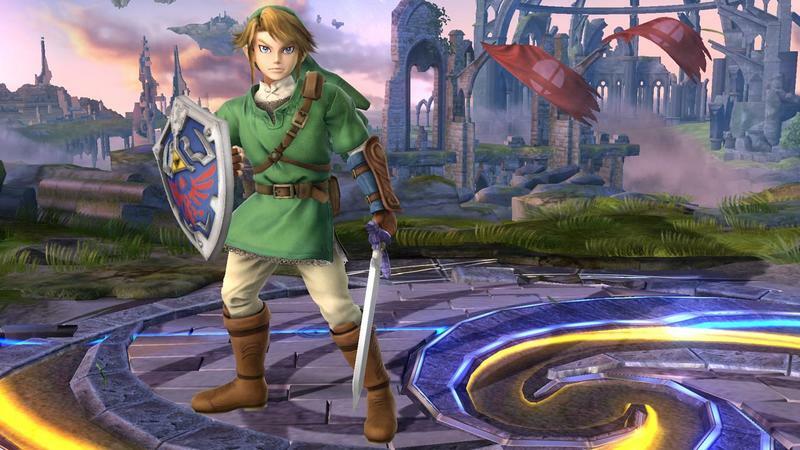 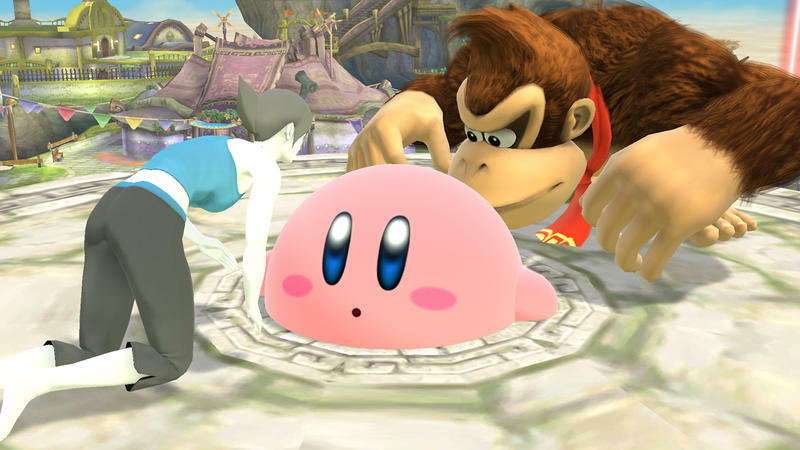 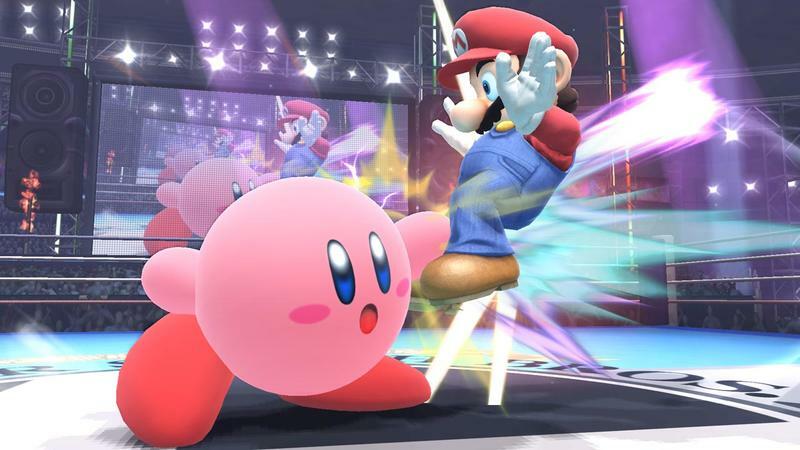 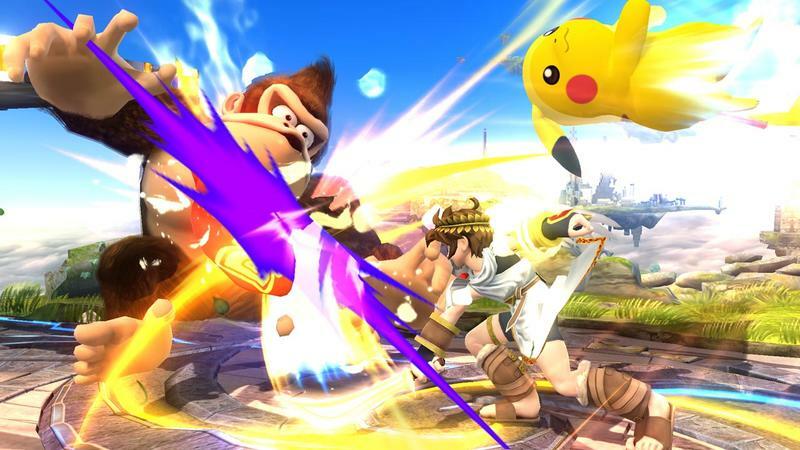 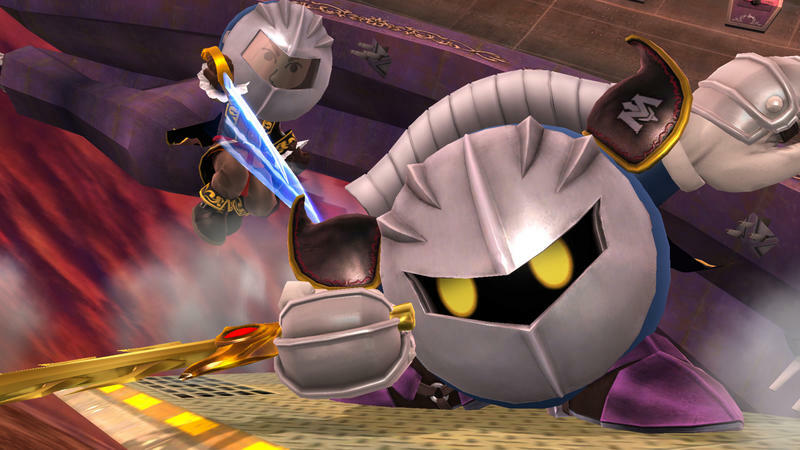 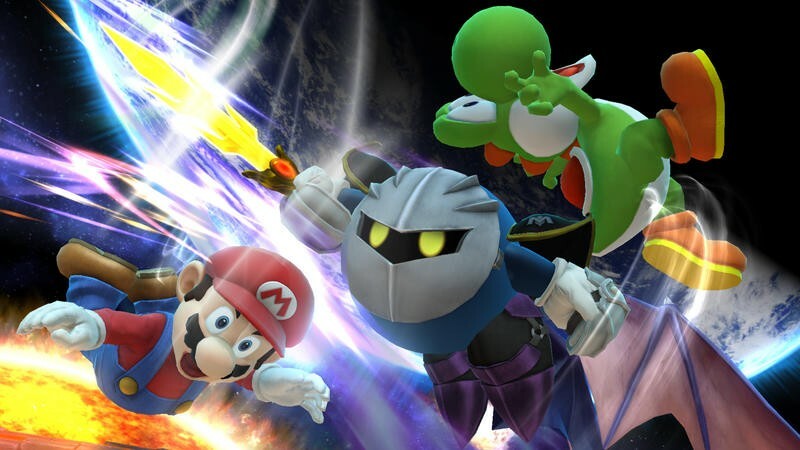 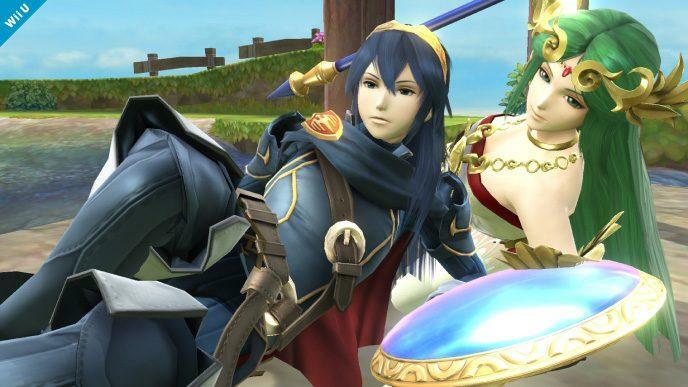 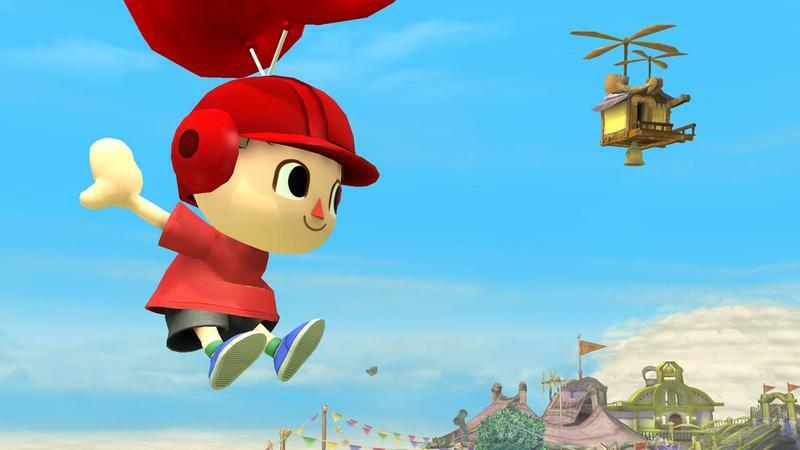 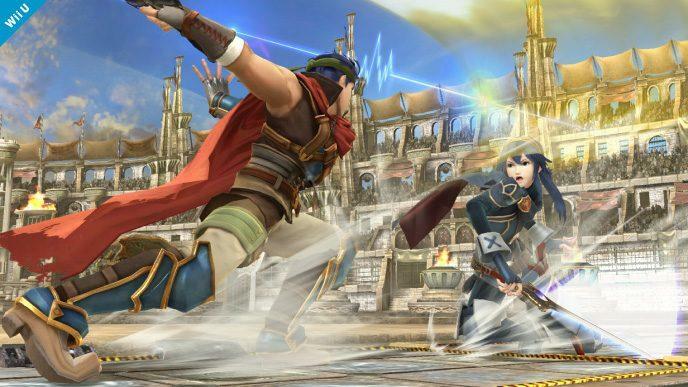 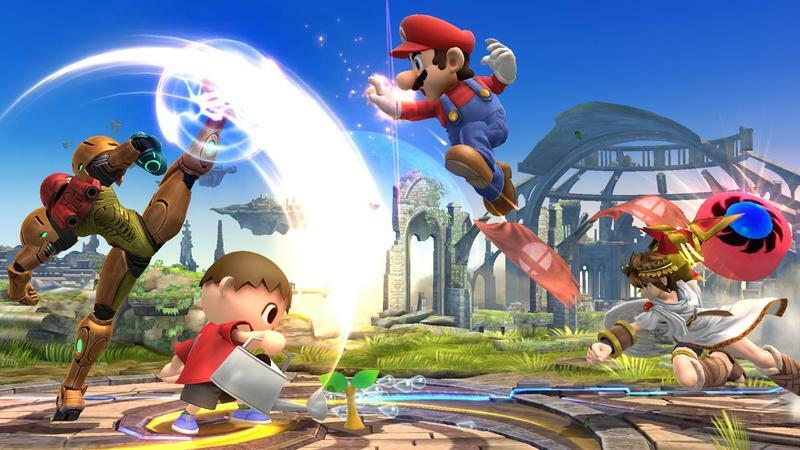 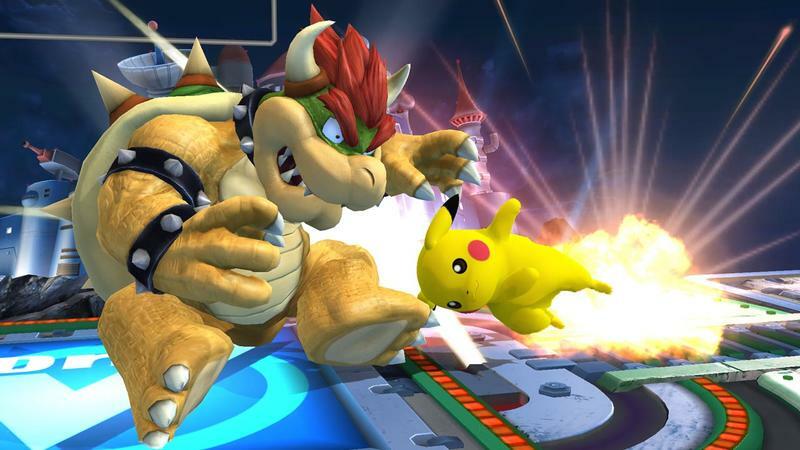 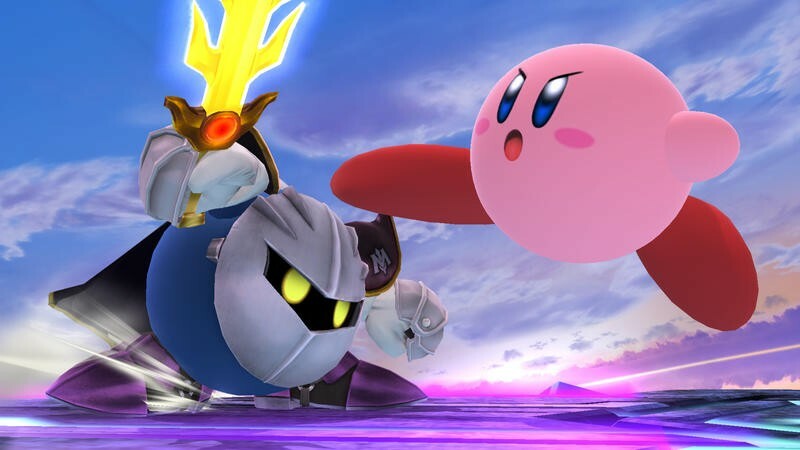 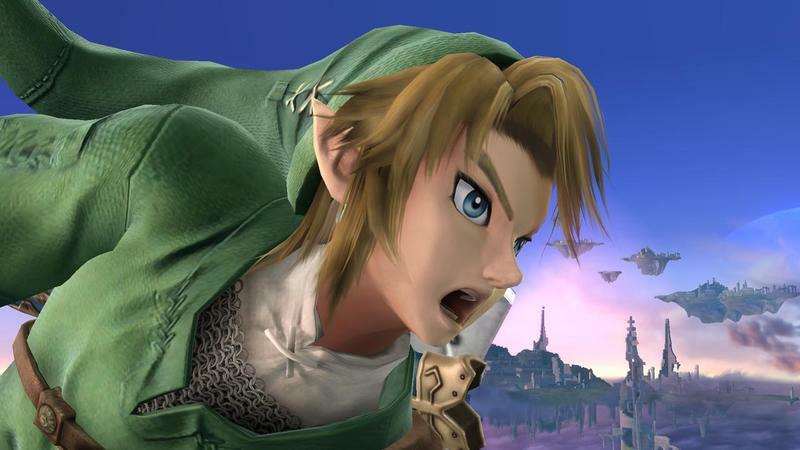 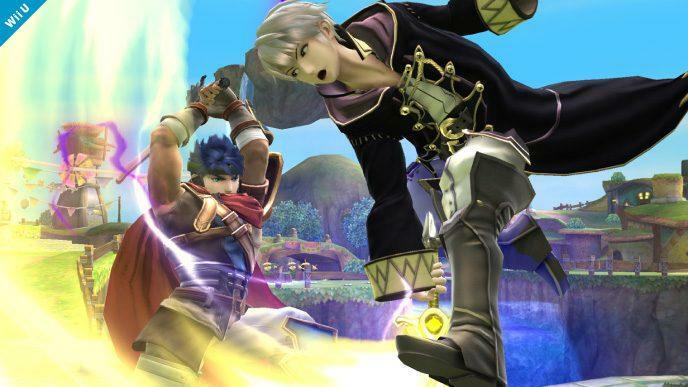 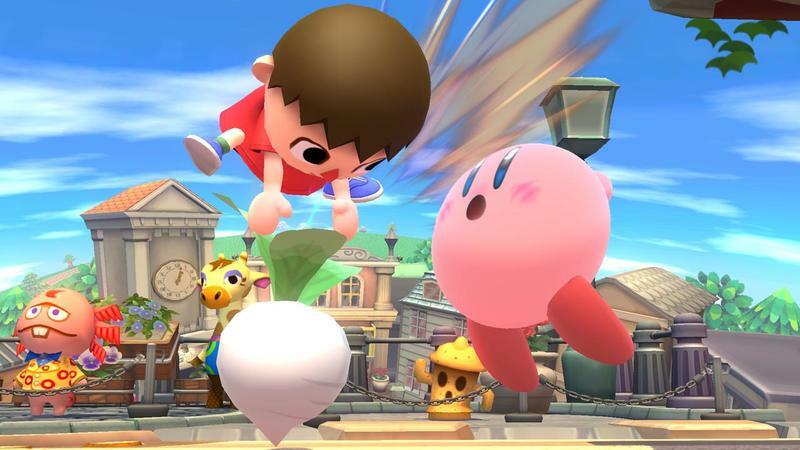 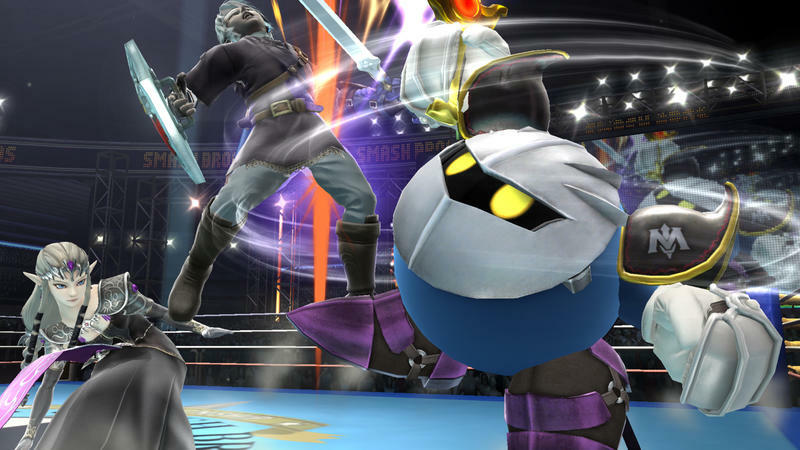 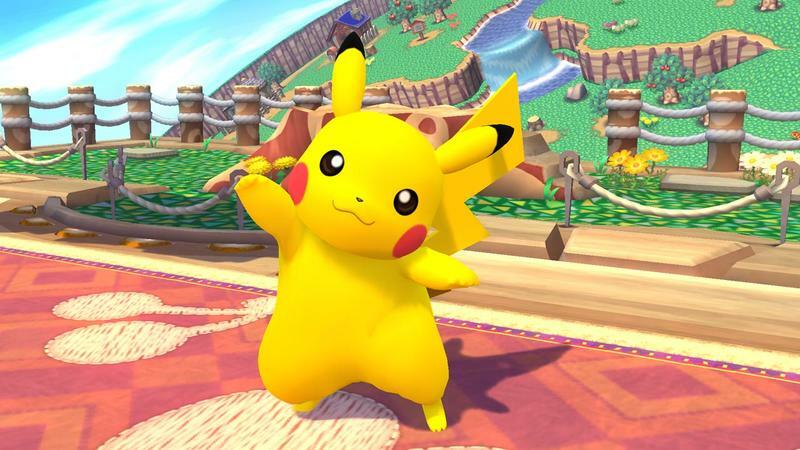 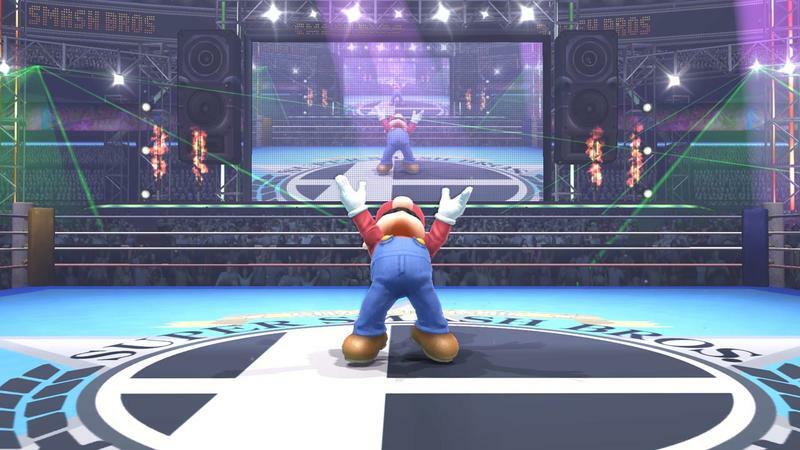 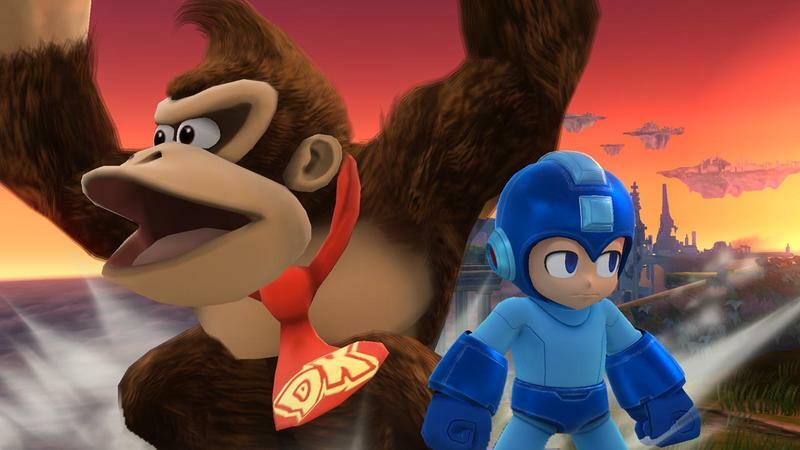 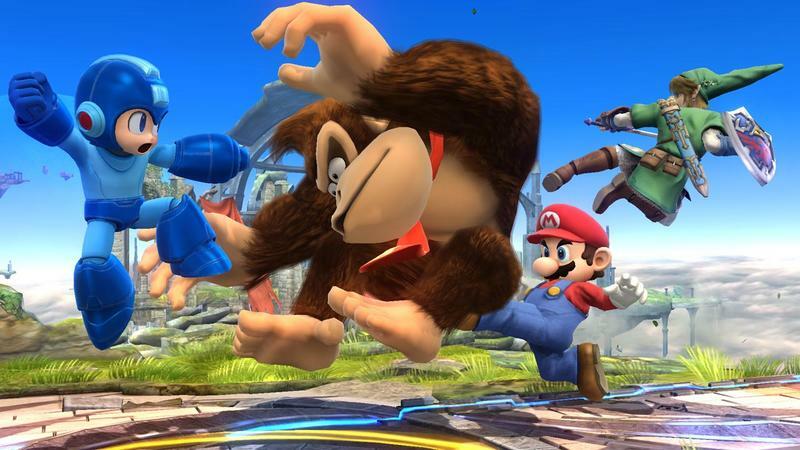 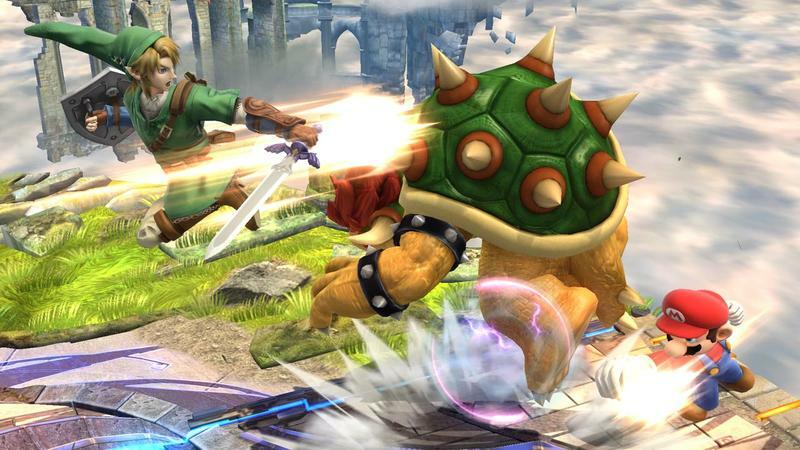 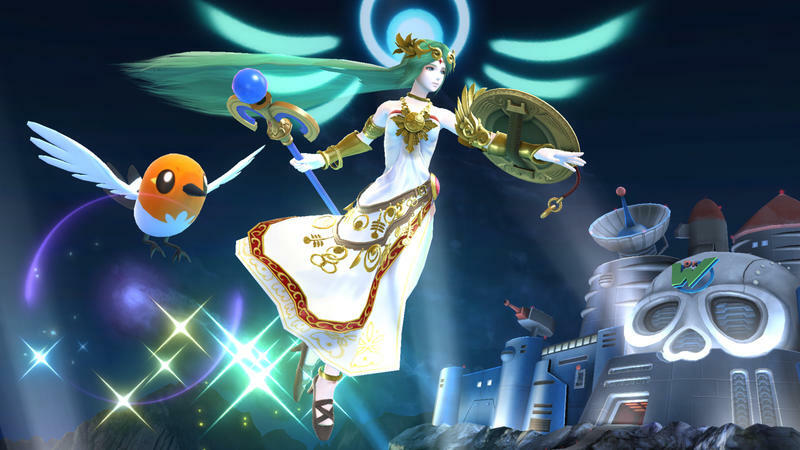 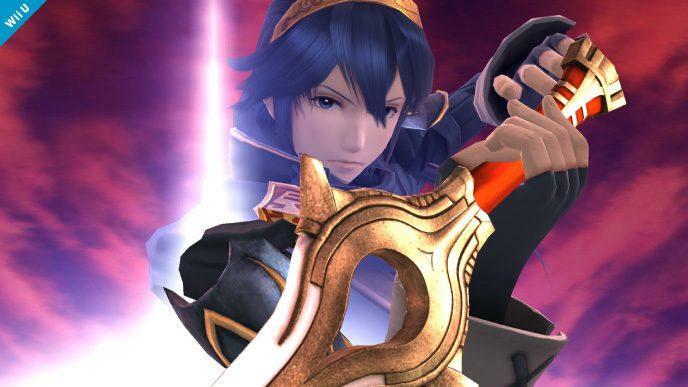 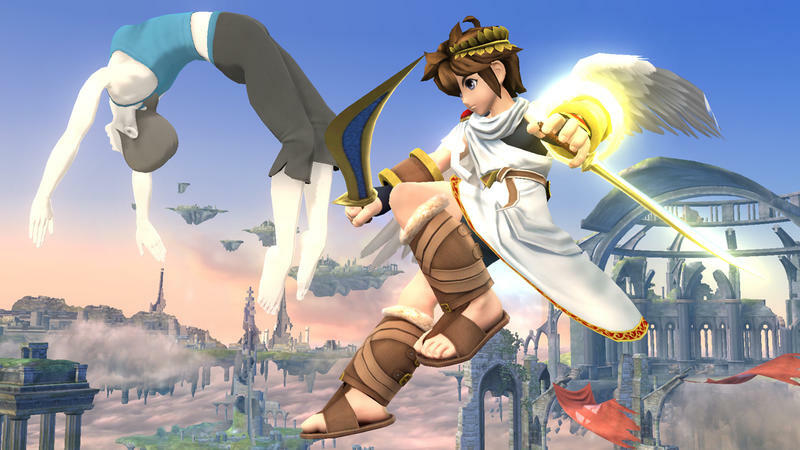 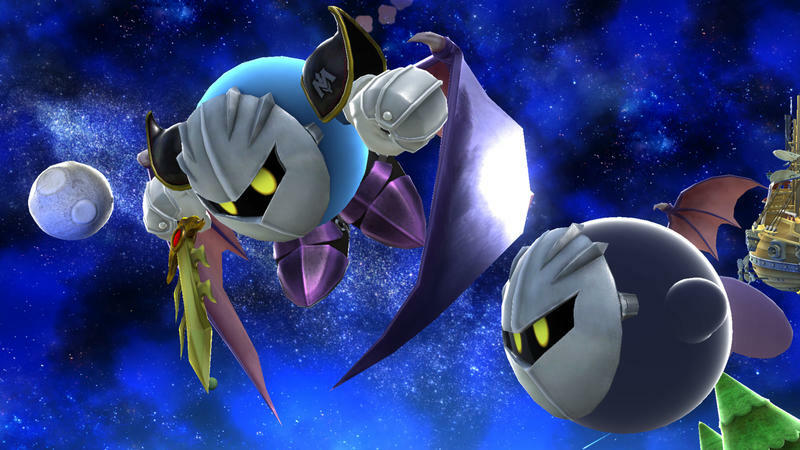 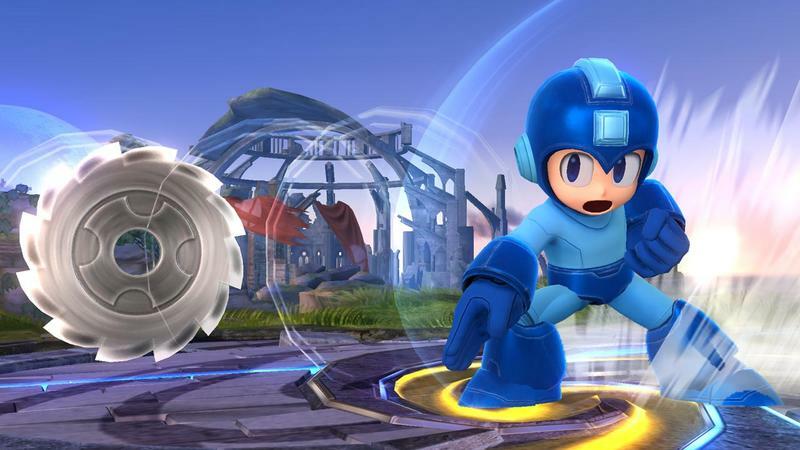 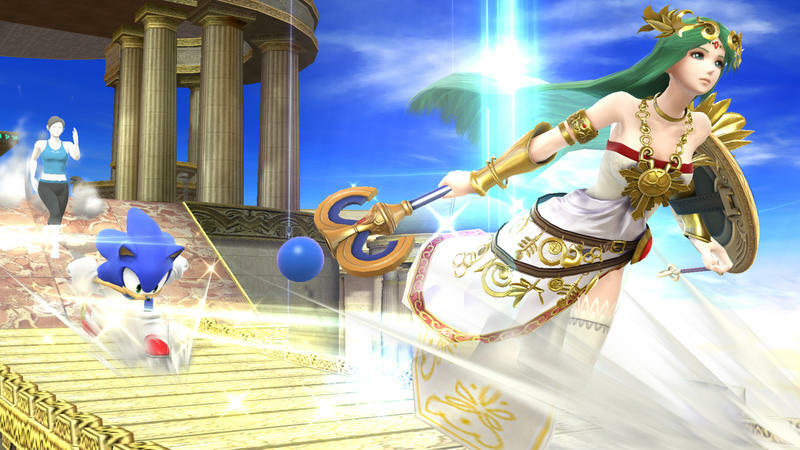 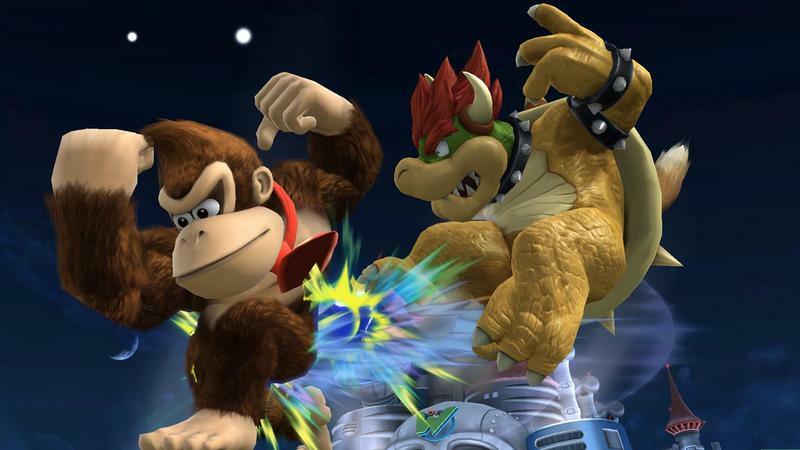 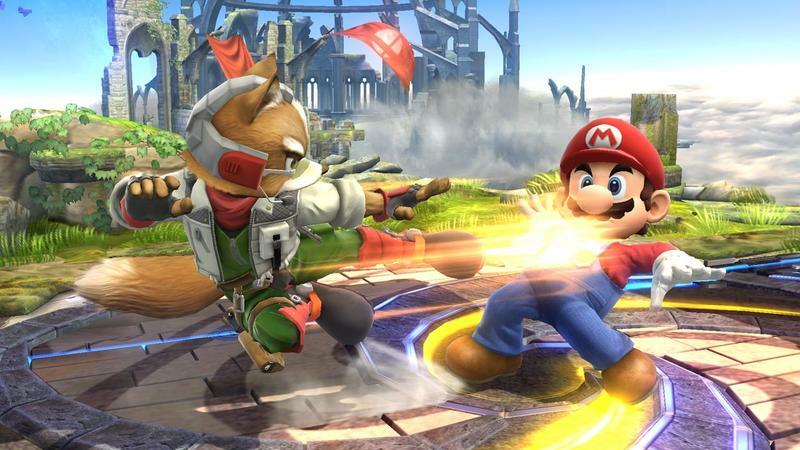 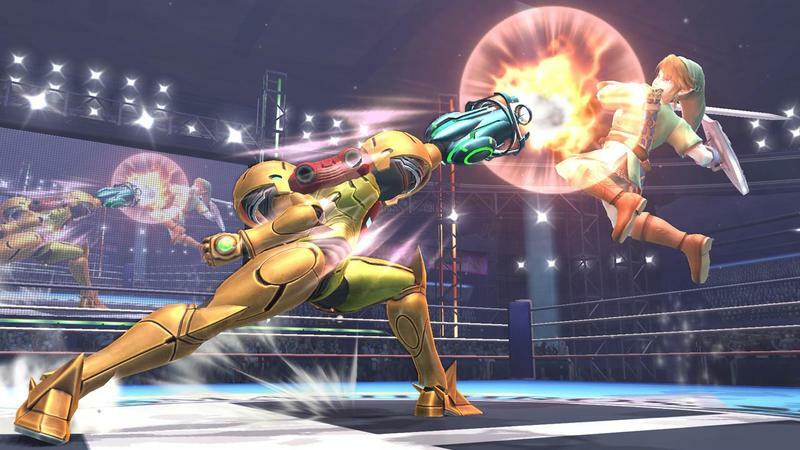 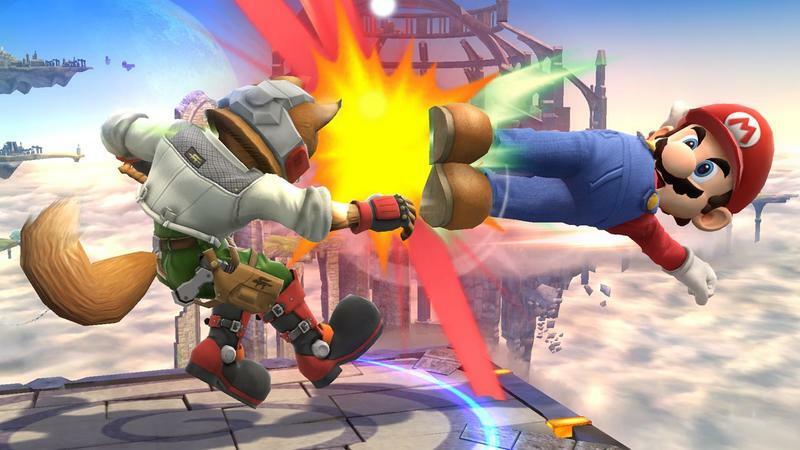 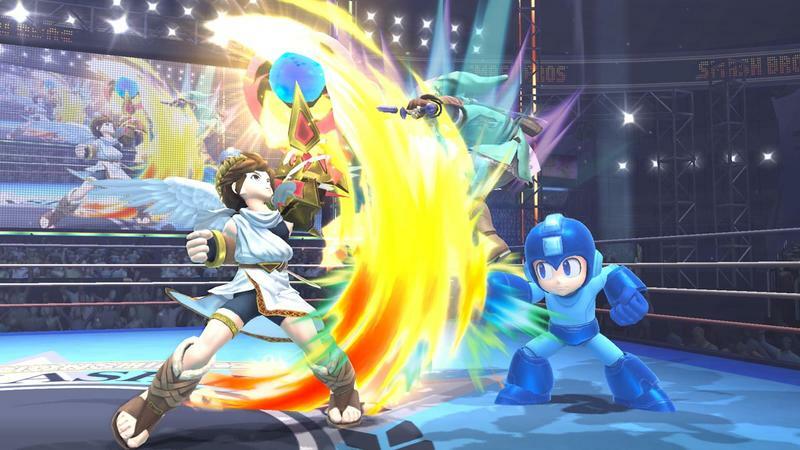 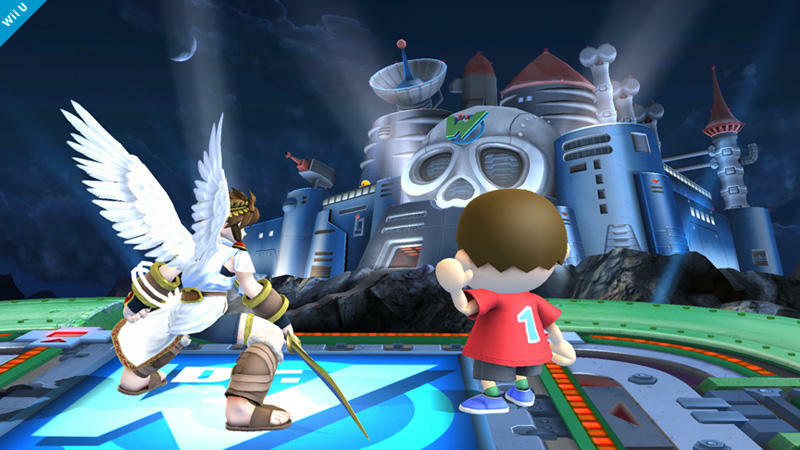 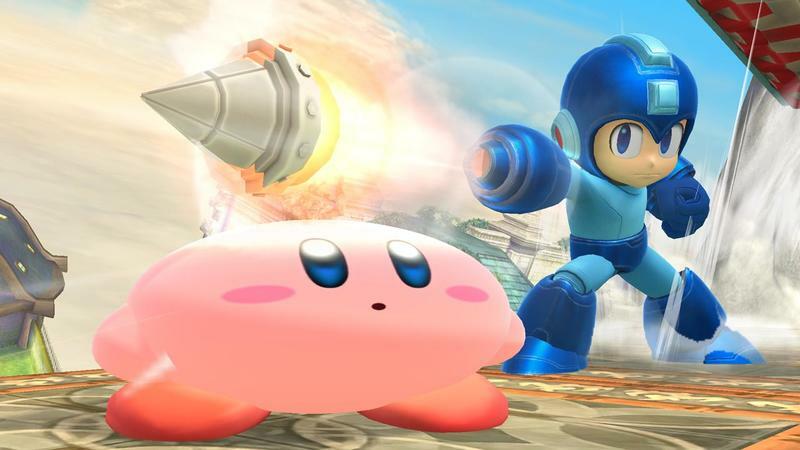 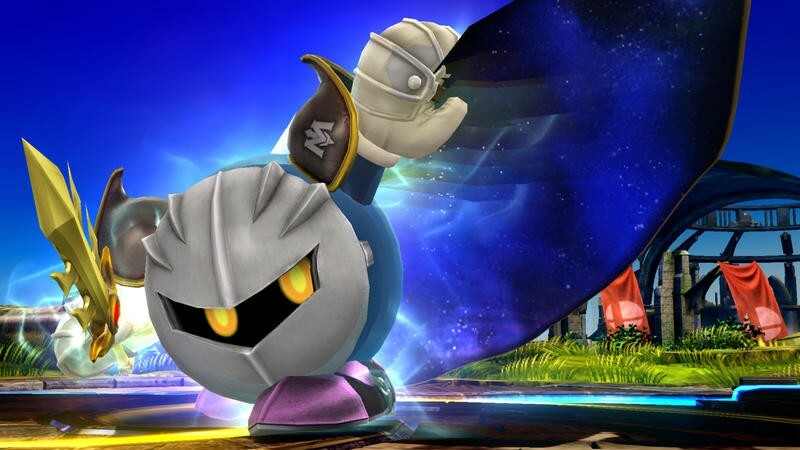 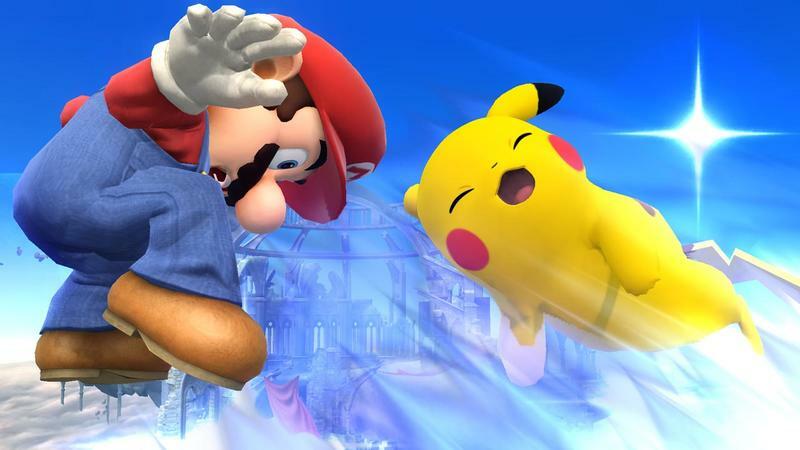 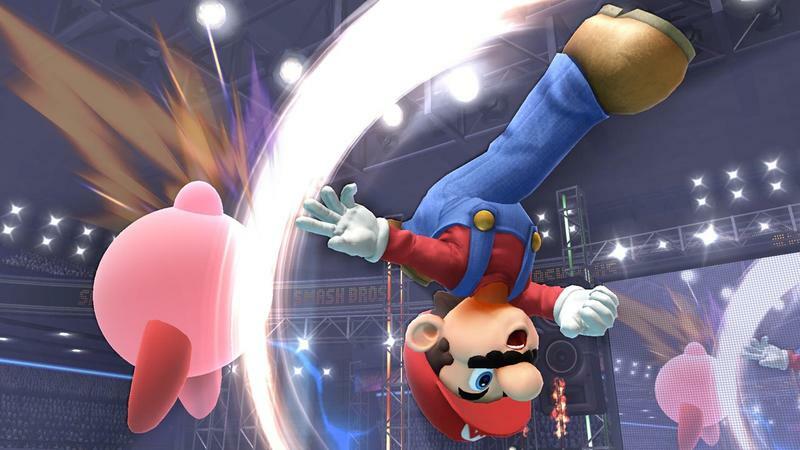 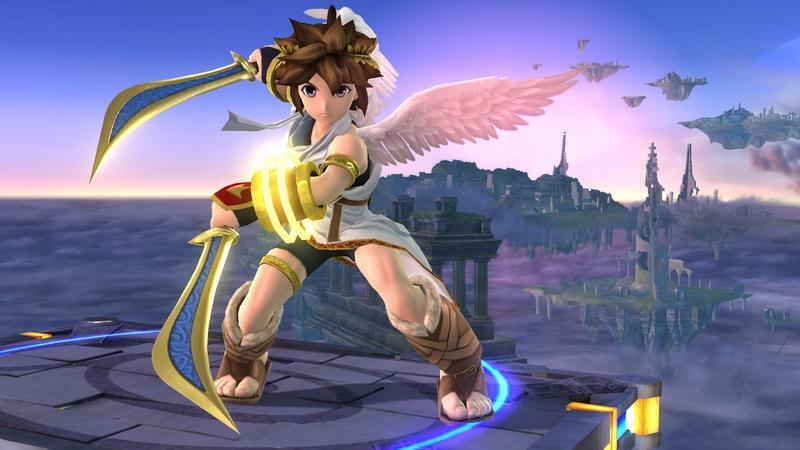 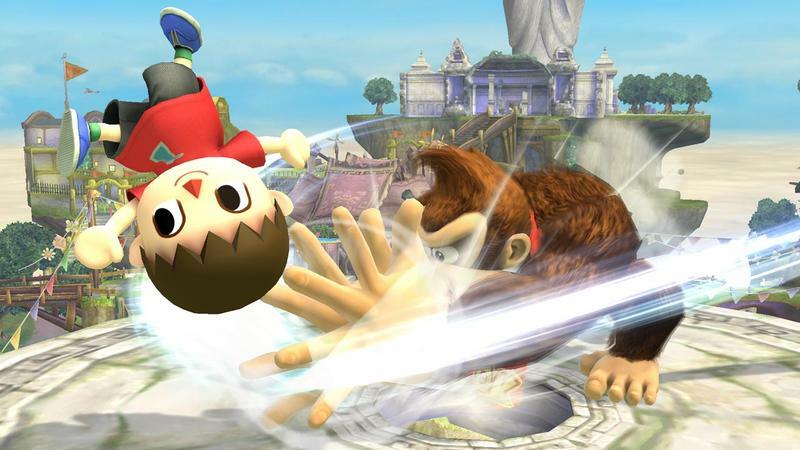 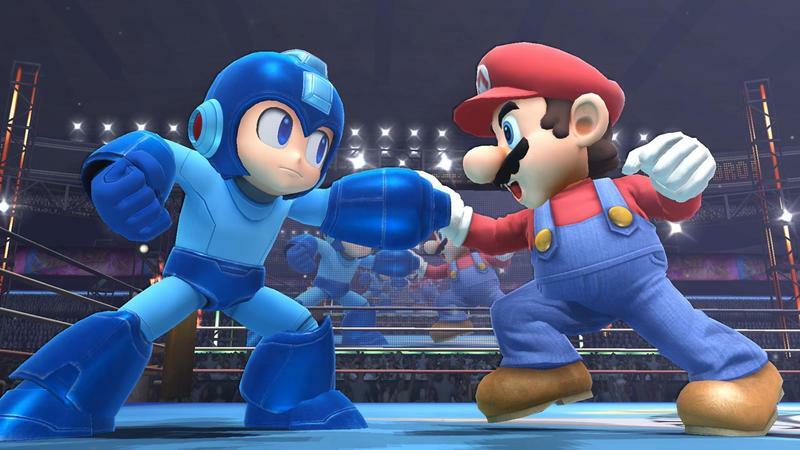 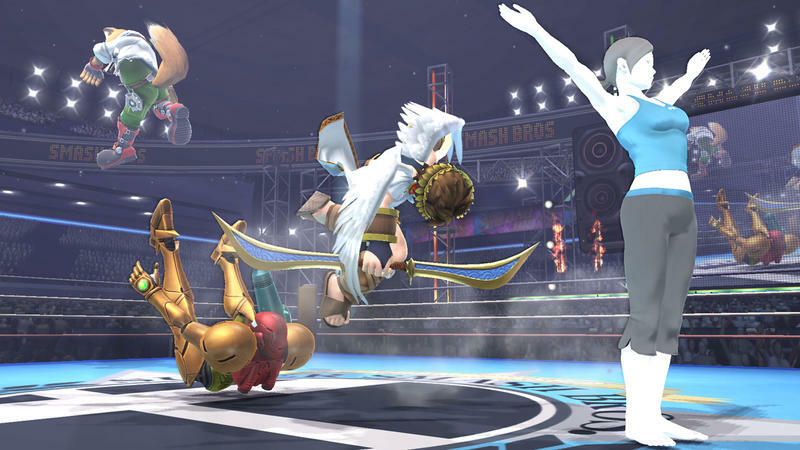 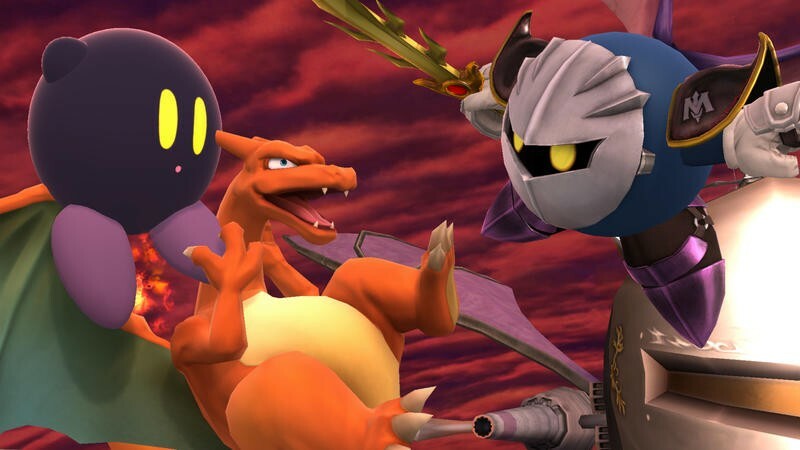 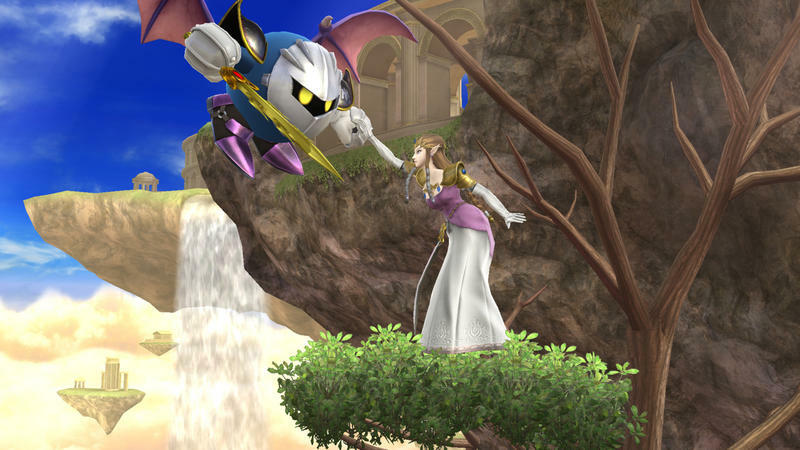 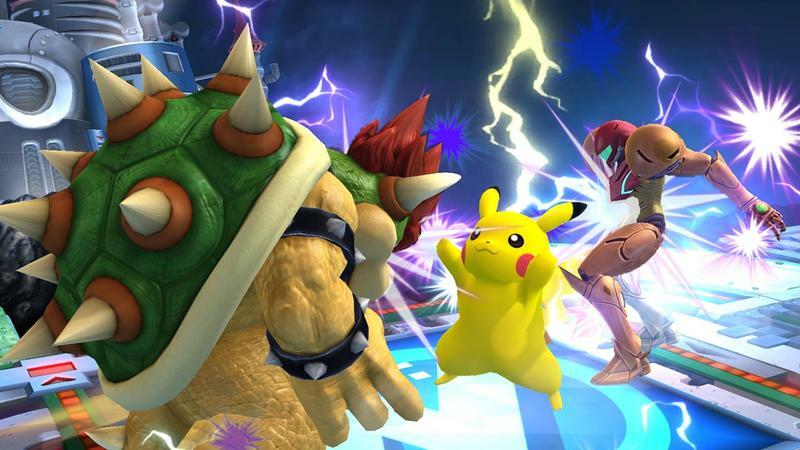 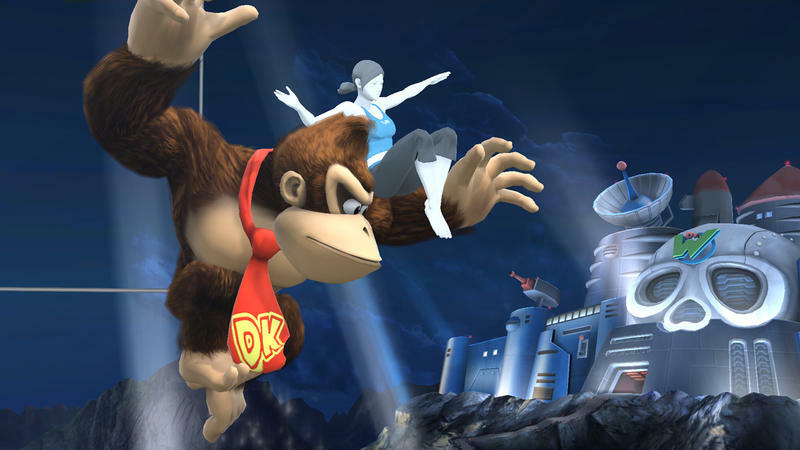 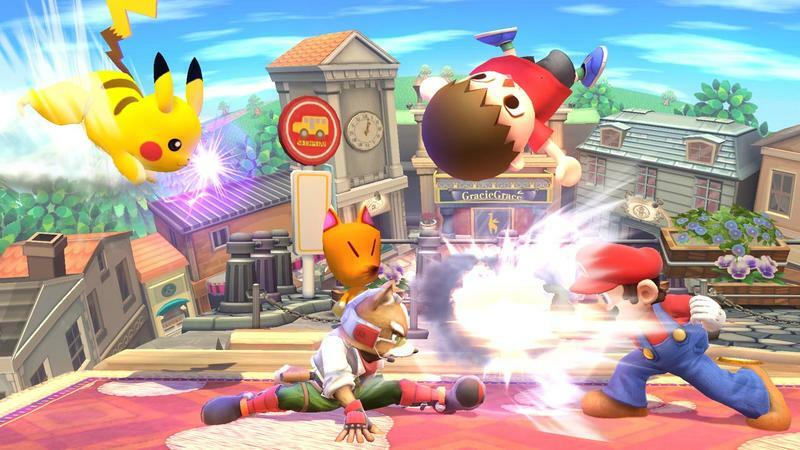 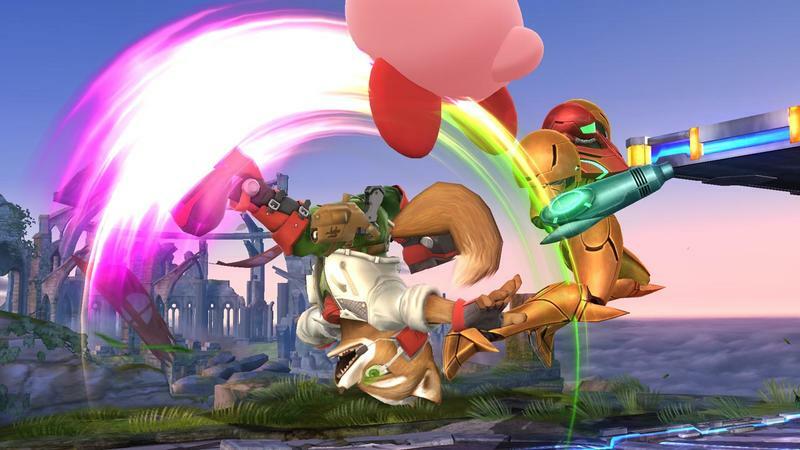 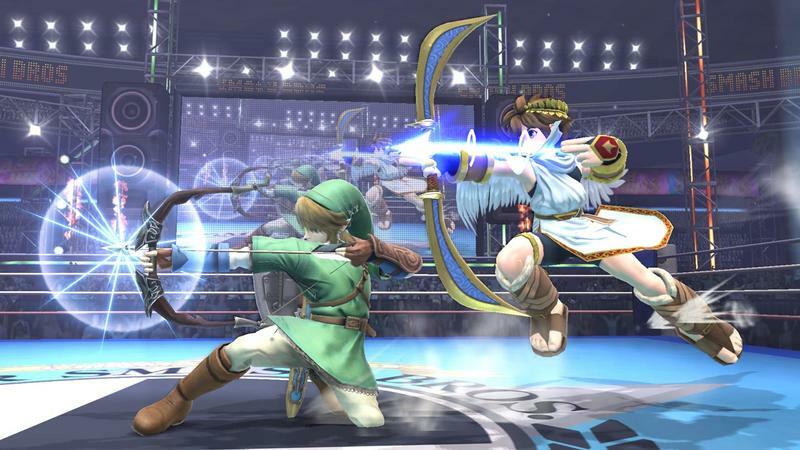 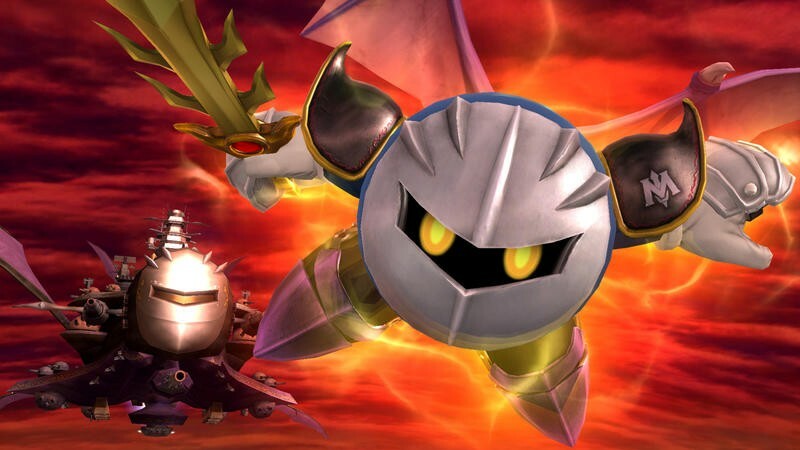 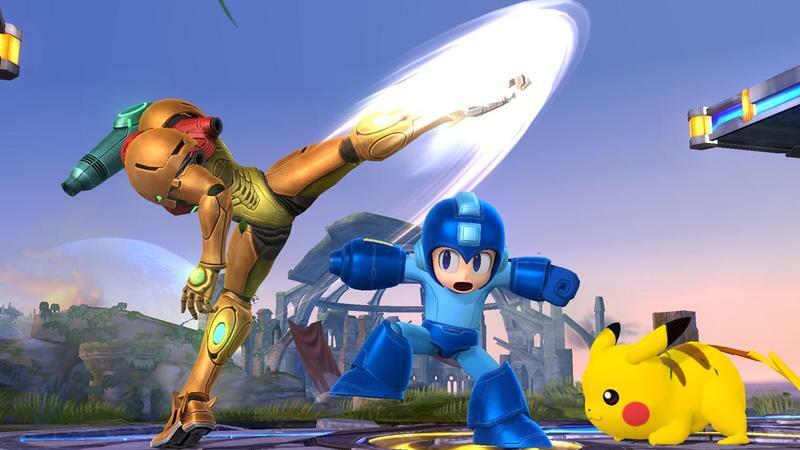 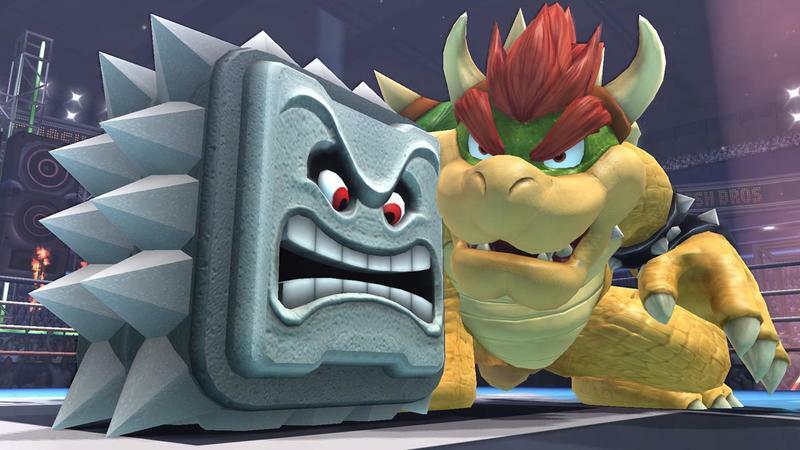 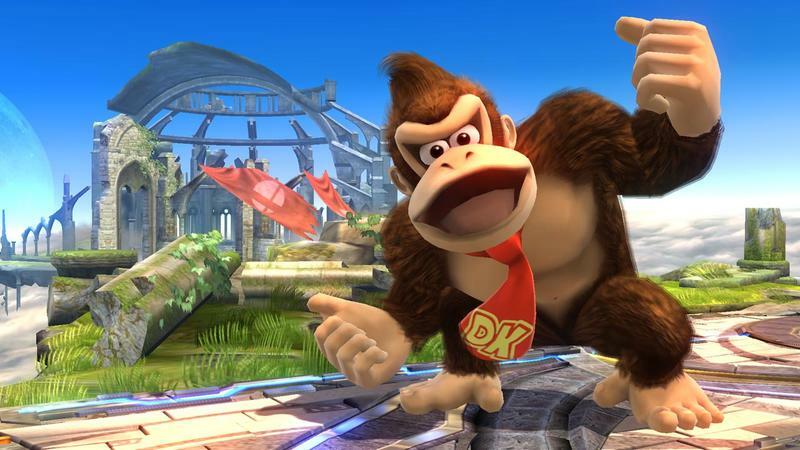 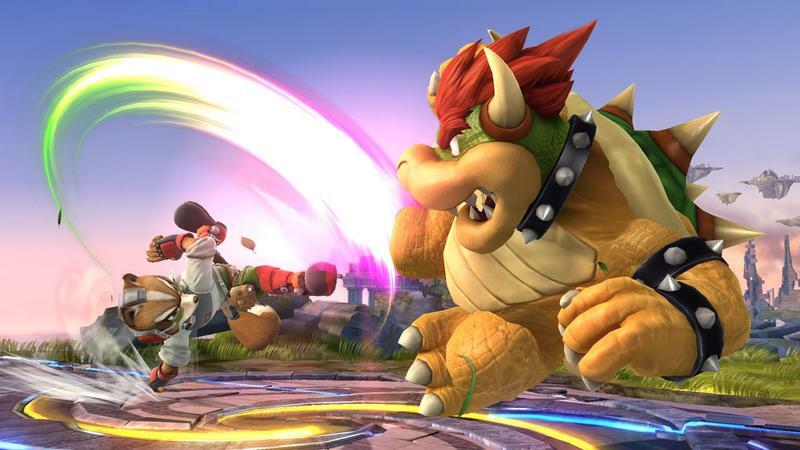 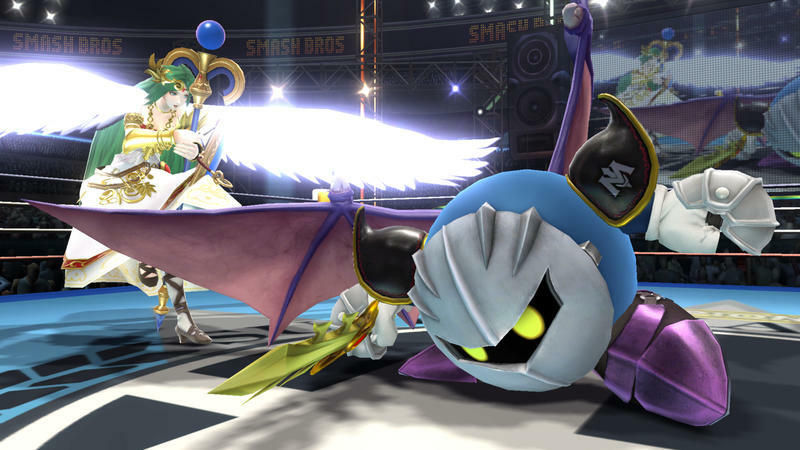 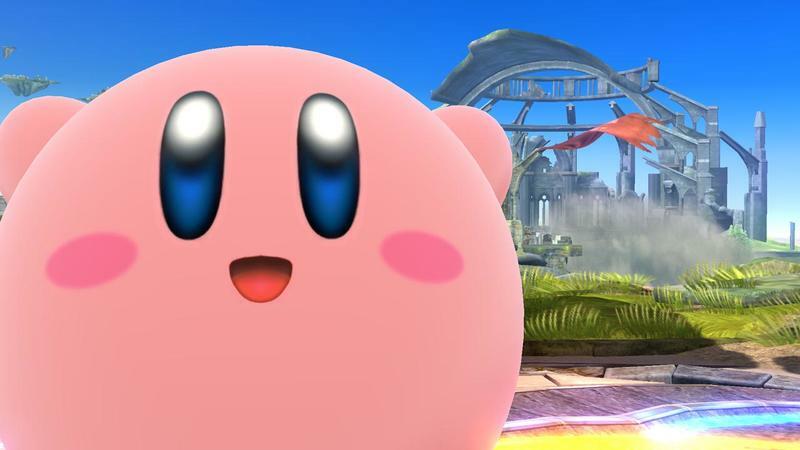 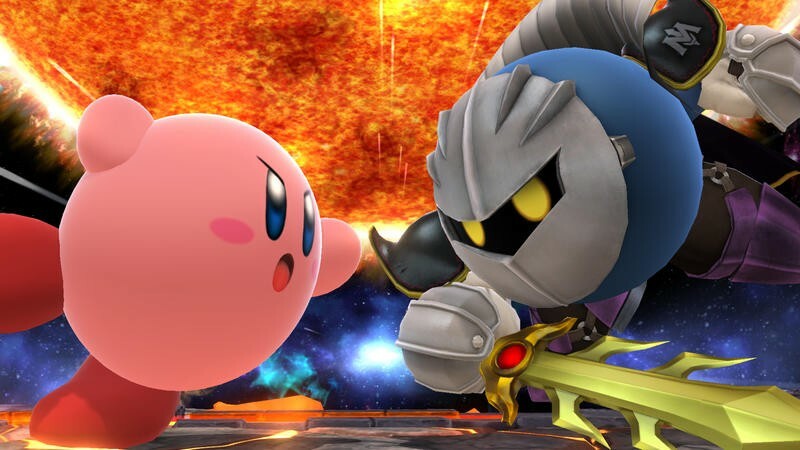 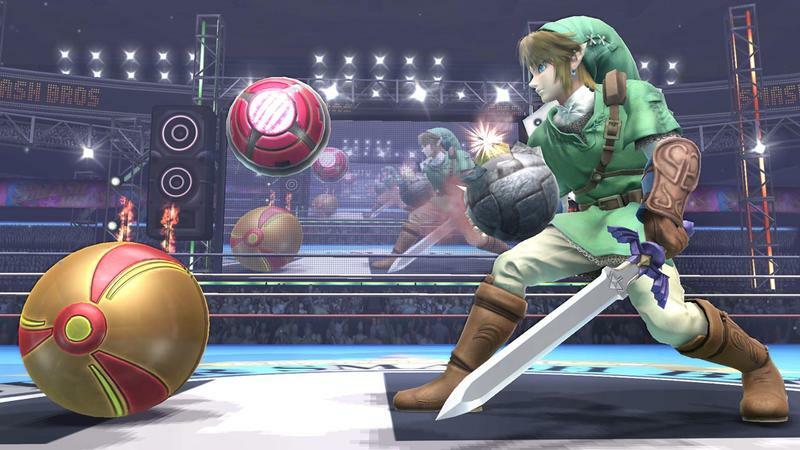 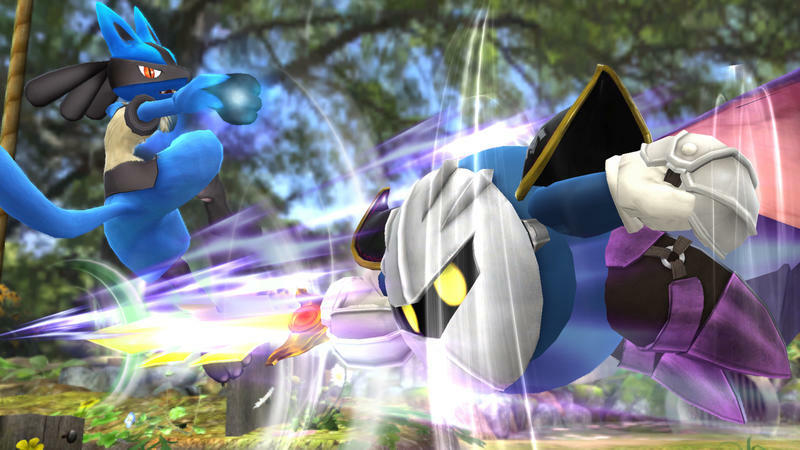 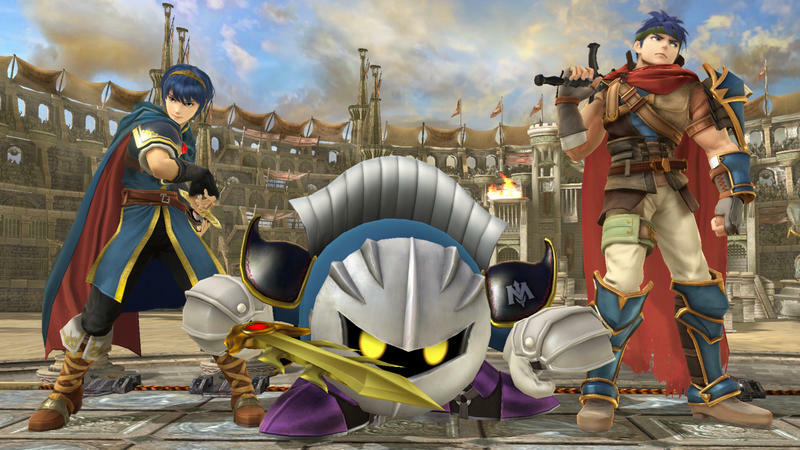 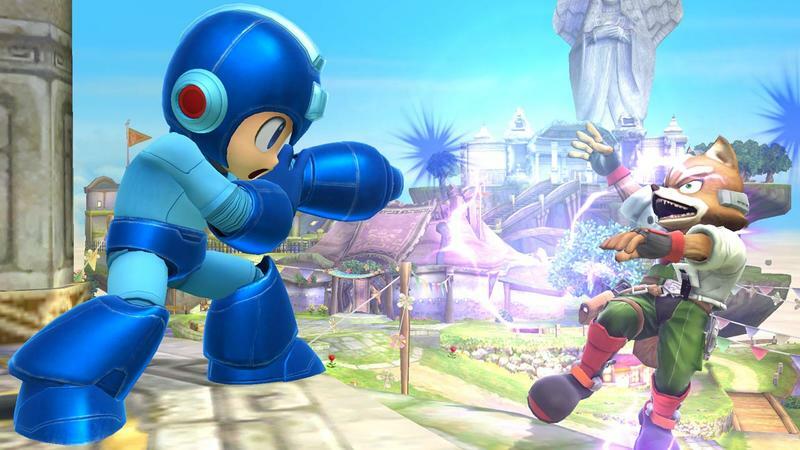 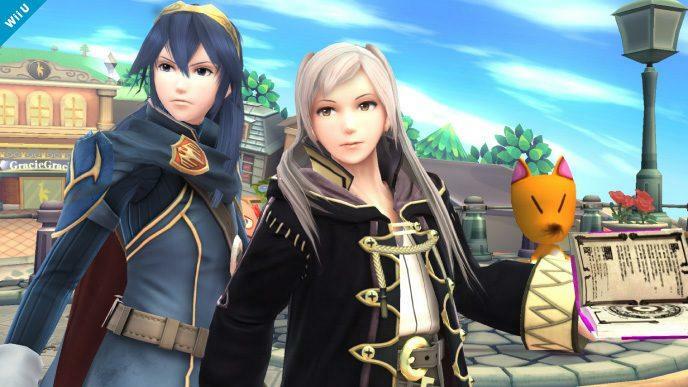 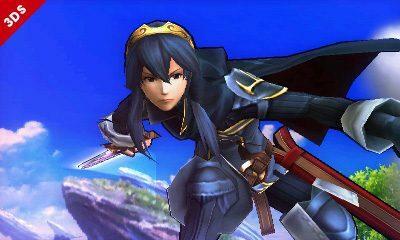 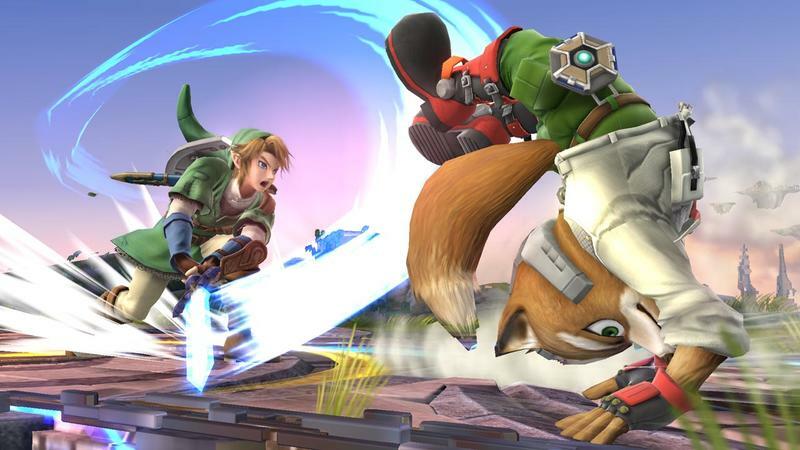 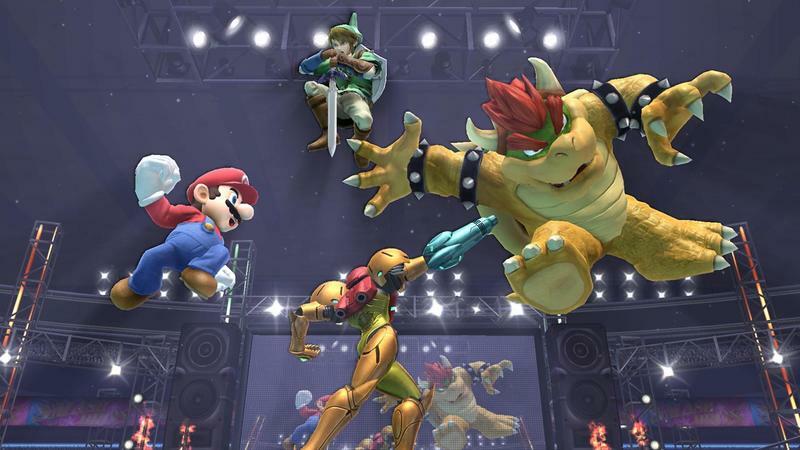 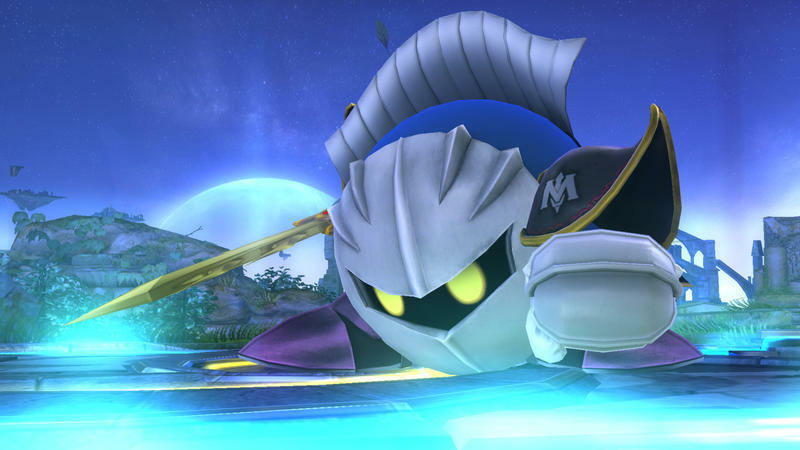 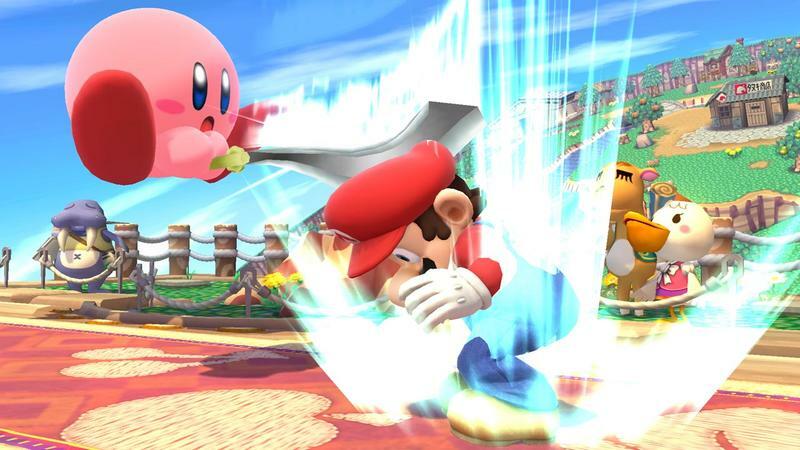 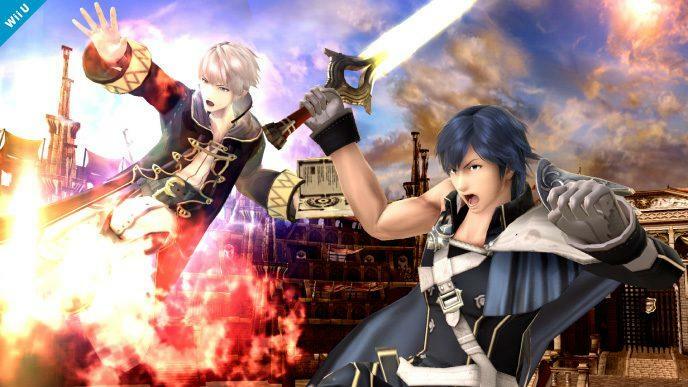 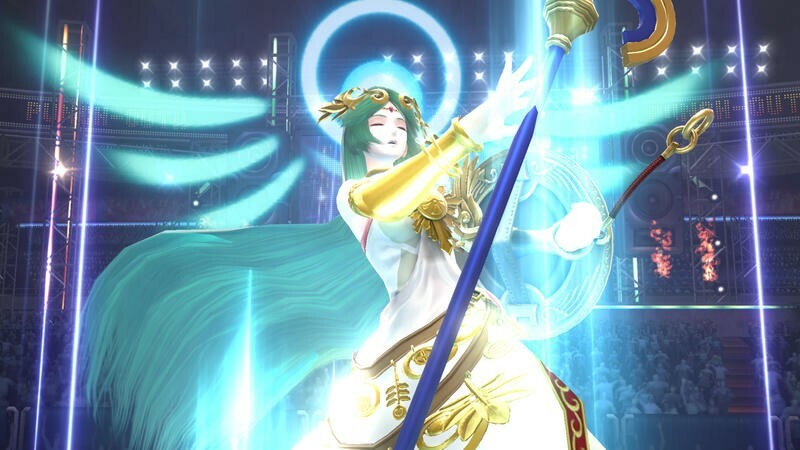 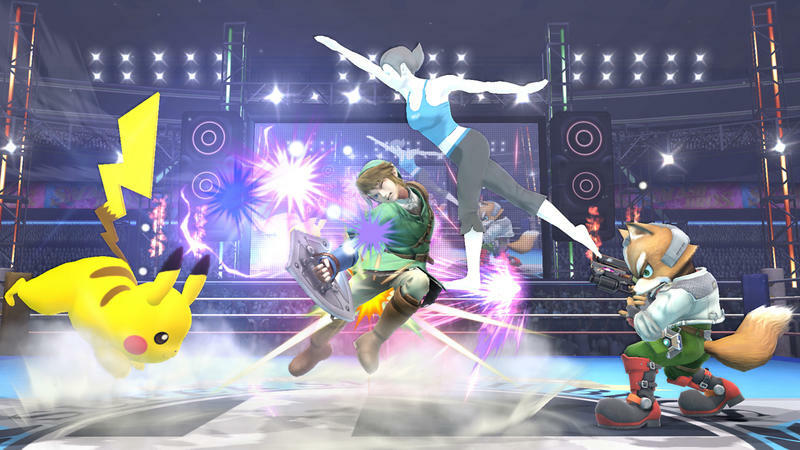 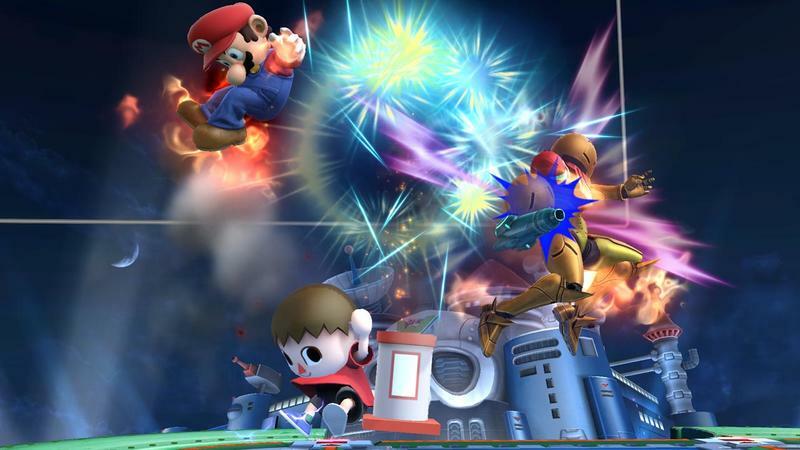 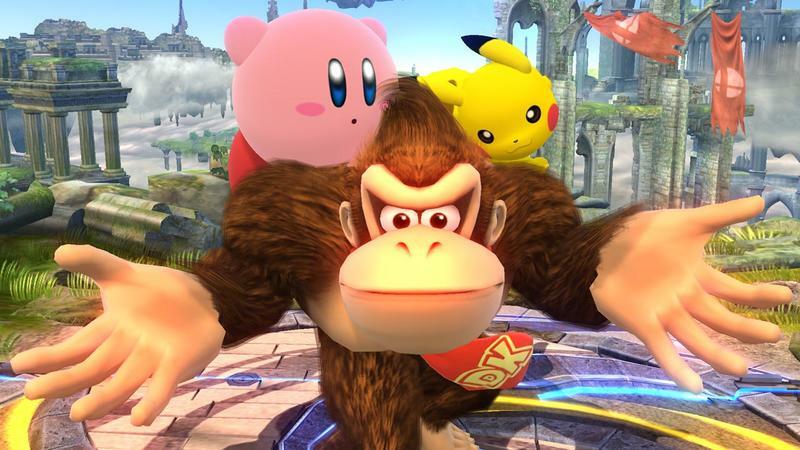 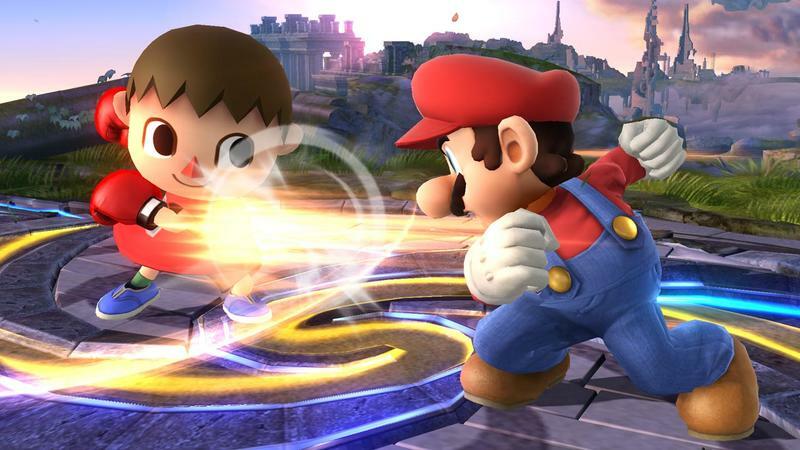 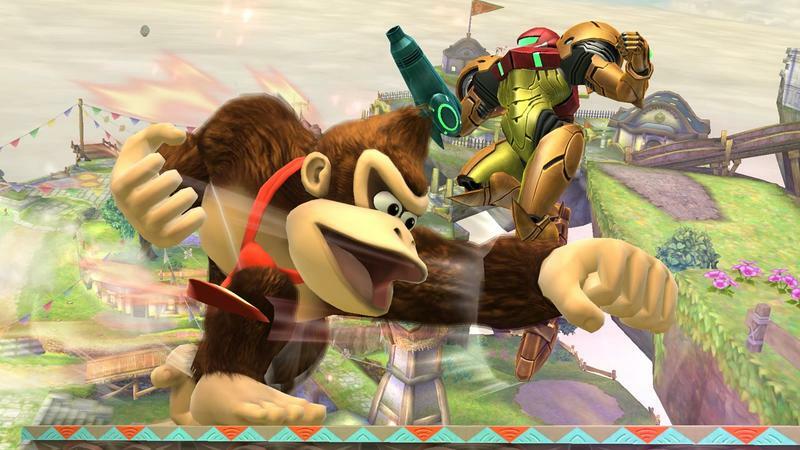 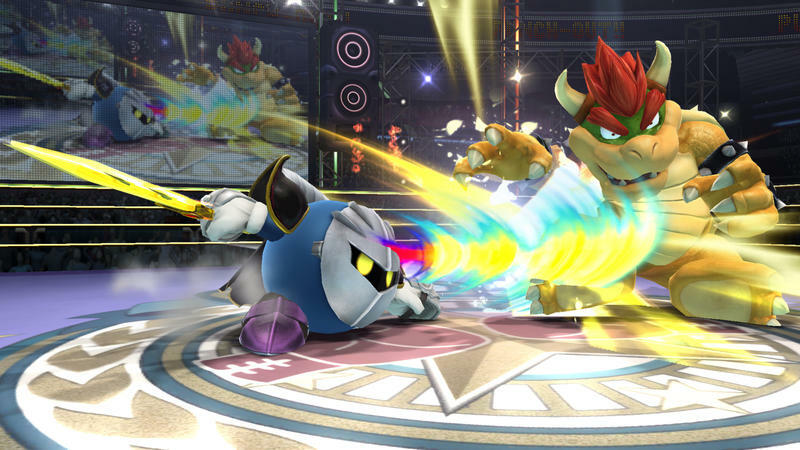 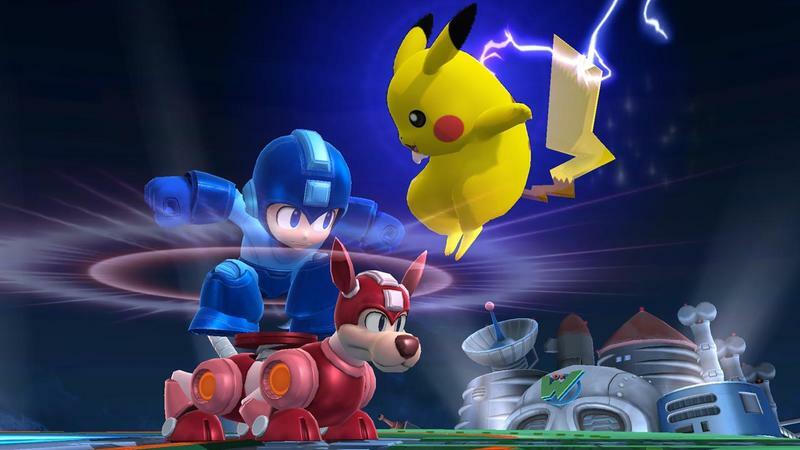 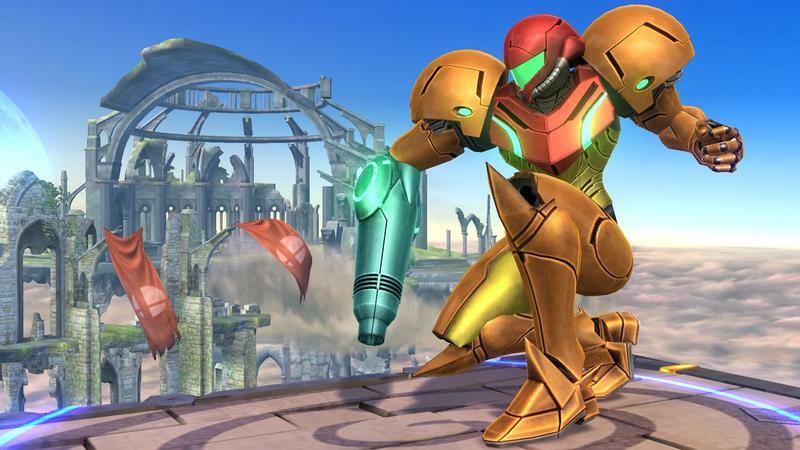 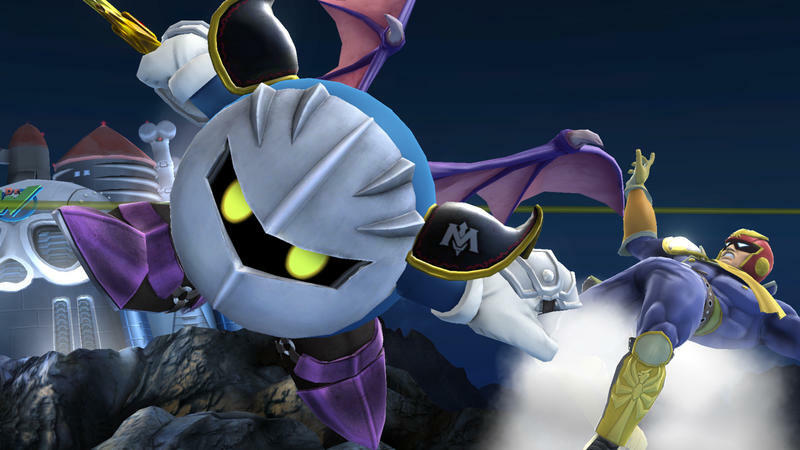 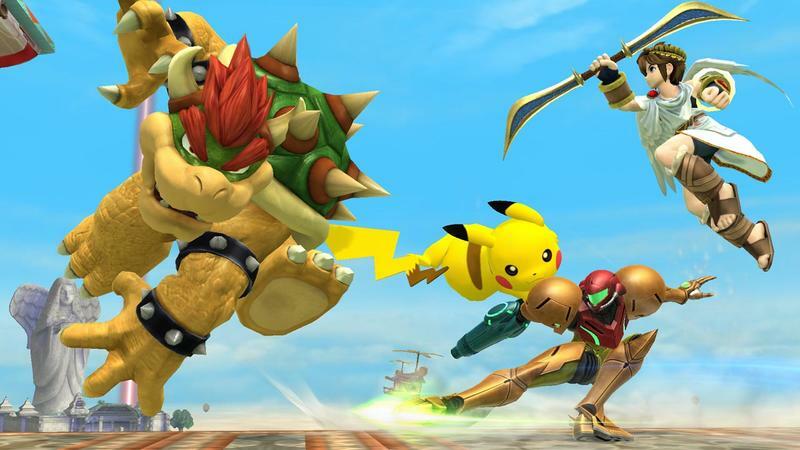 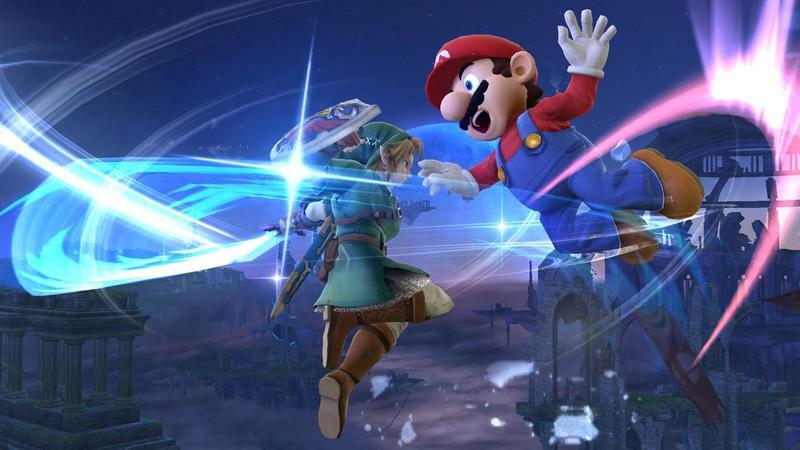 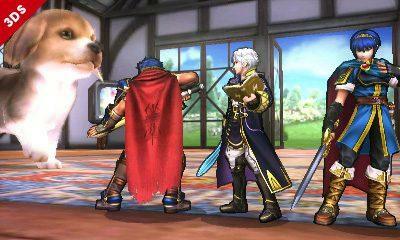 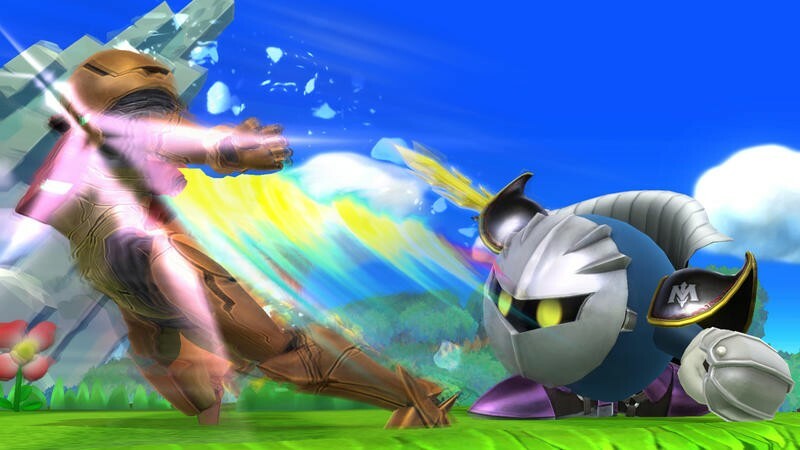 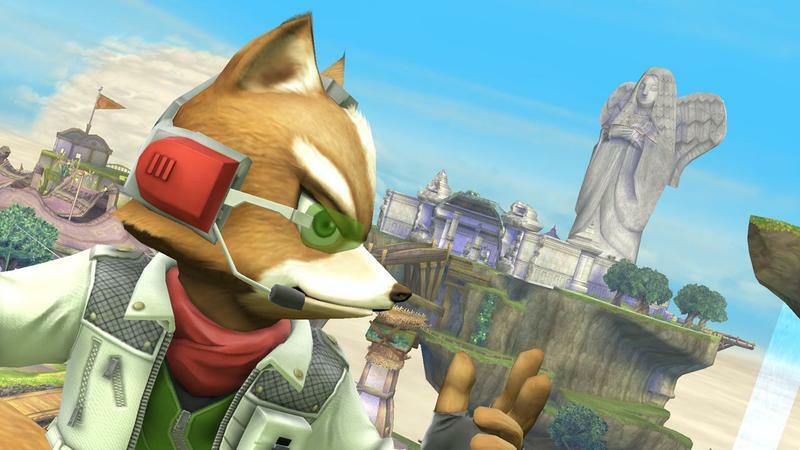 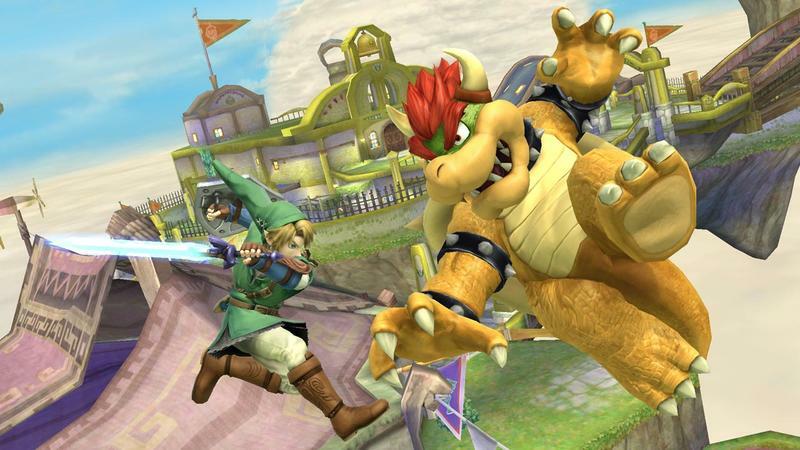 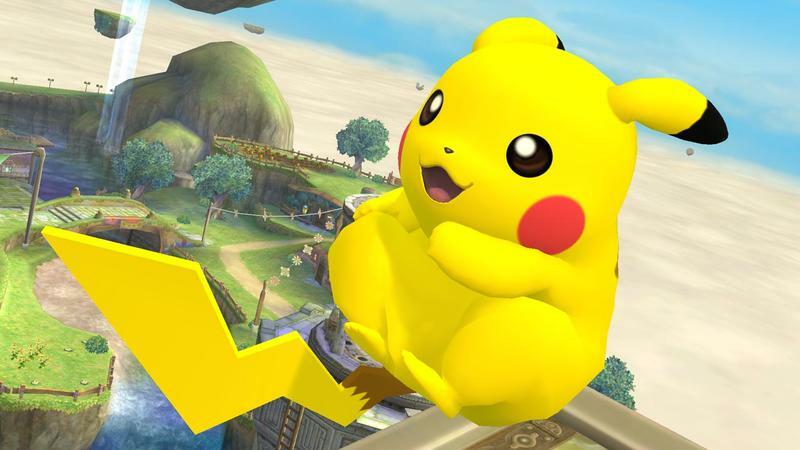 Nintendo has officially announced the launch date for Super Smash Bros. on the Wii U. 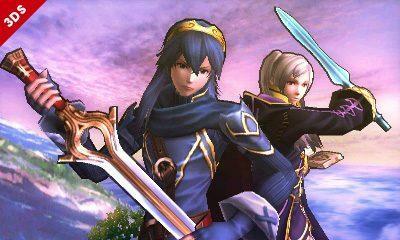 The console big brother of the now successful Nintendo 3DS version will sell in North America on November 21st. 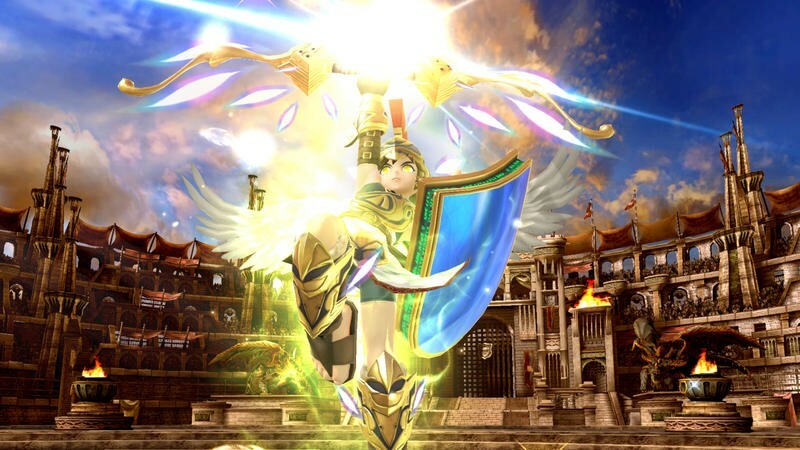 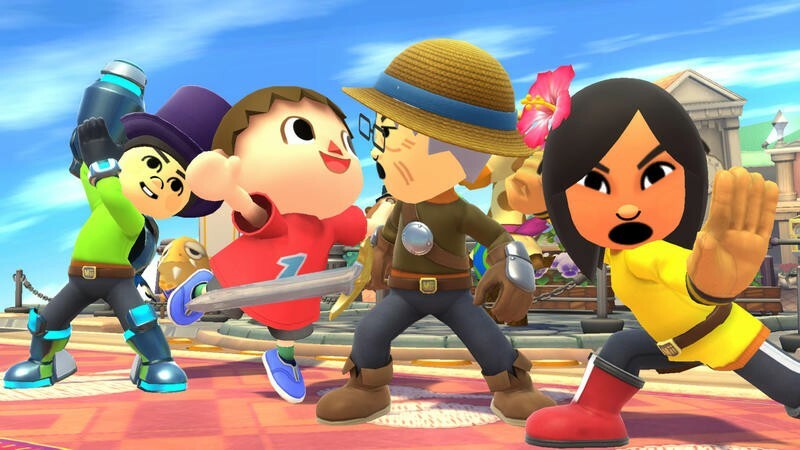 Smash will hit the Wii U alongside the release of the first batch of amiibo, those figures made by Nintendo that will add content to the games they’re compatible with. 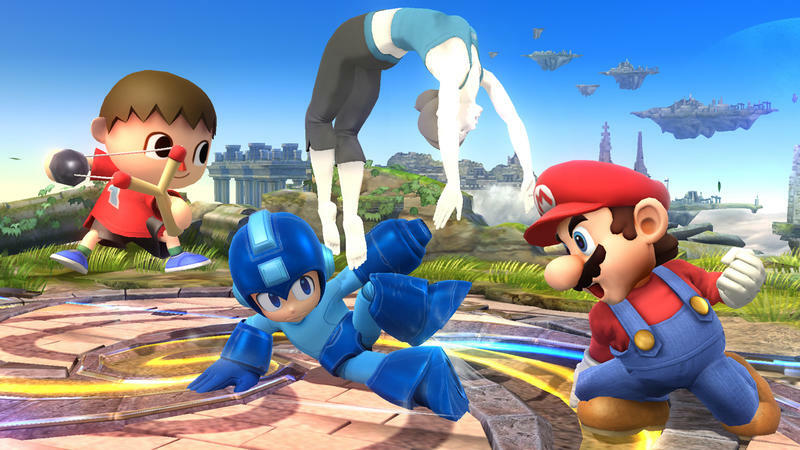 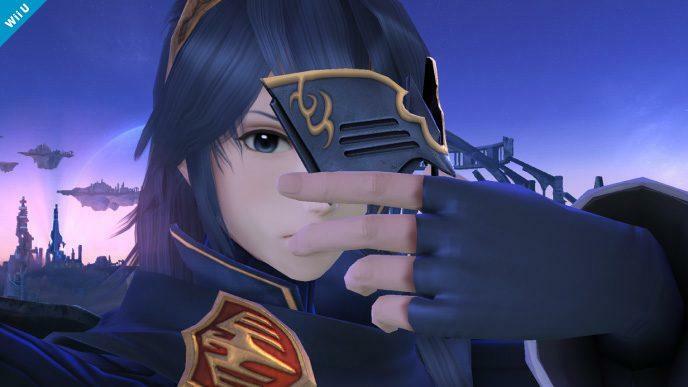 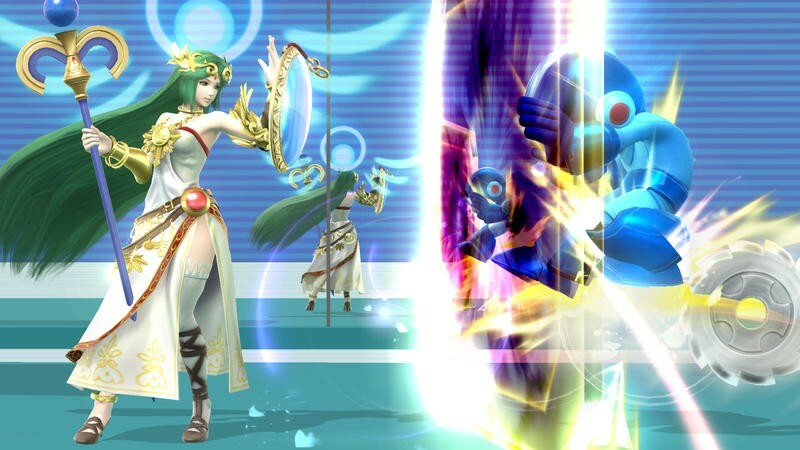 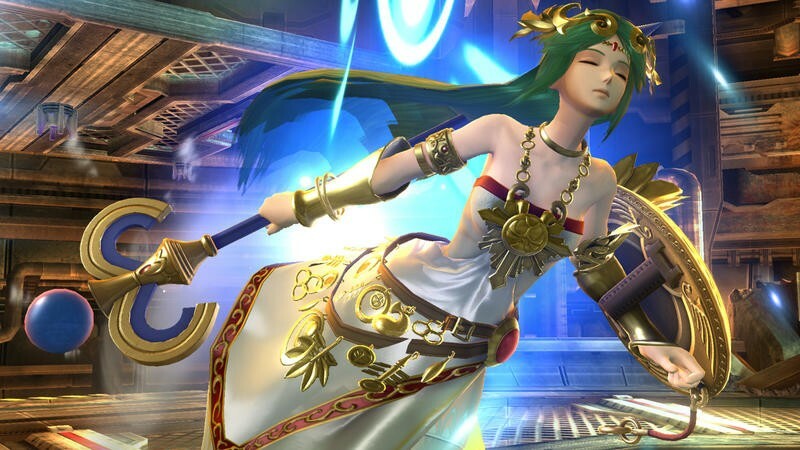 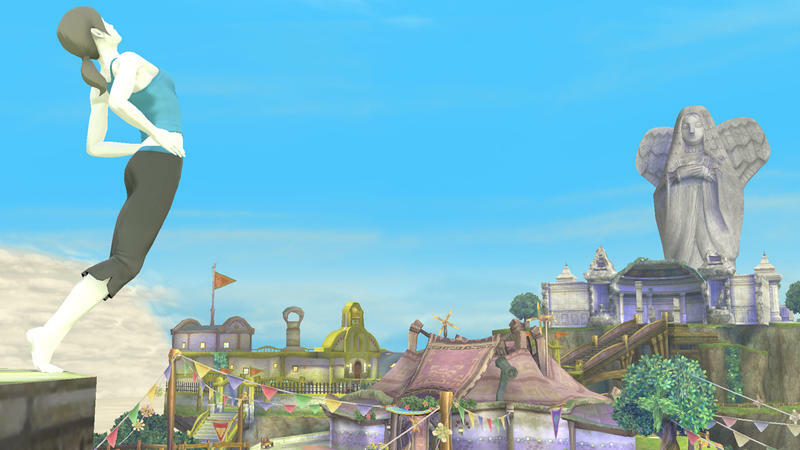 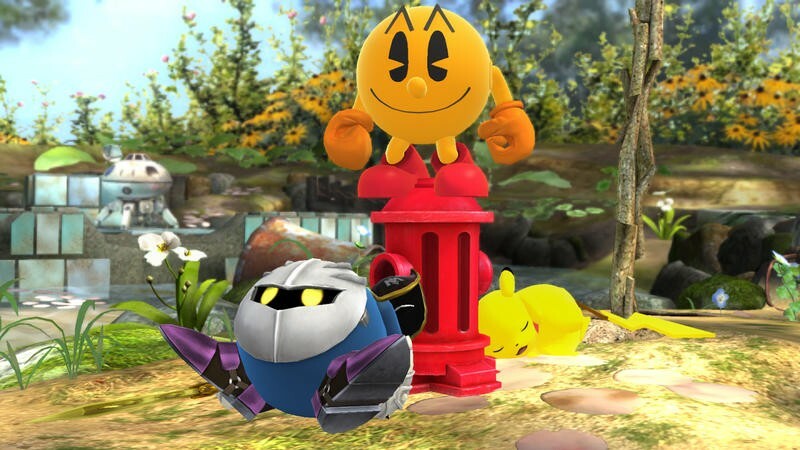 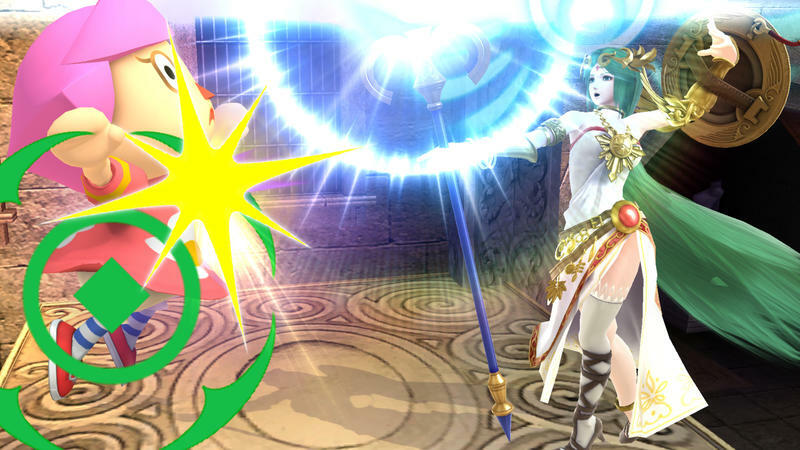 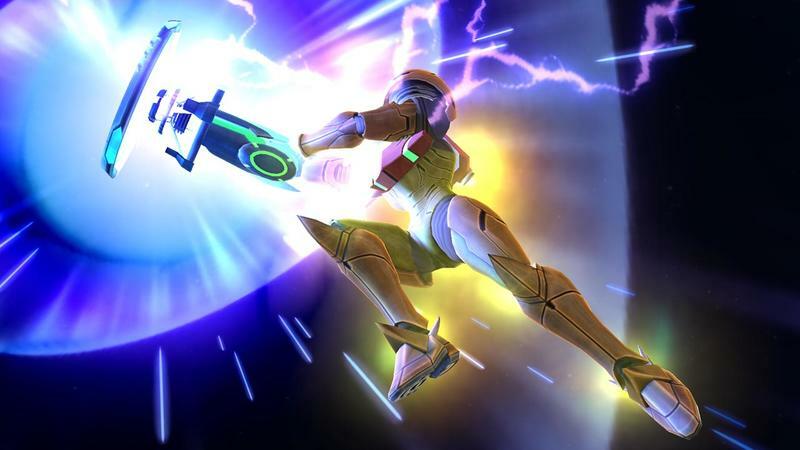 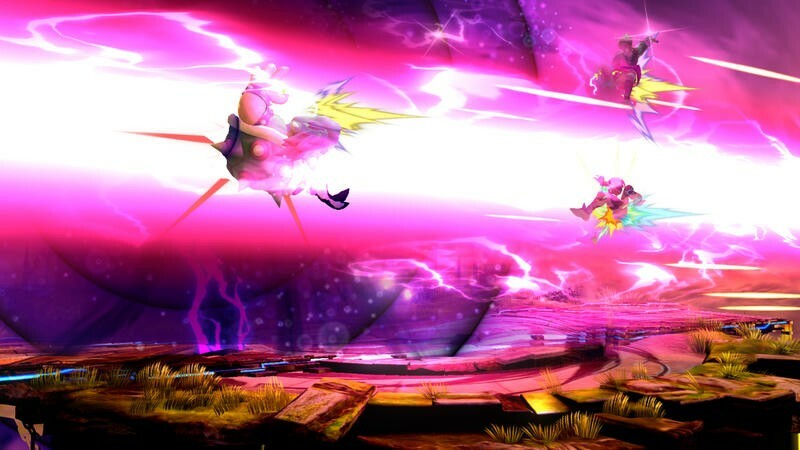 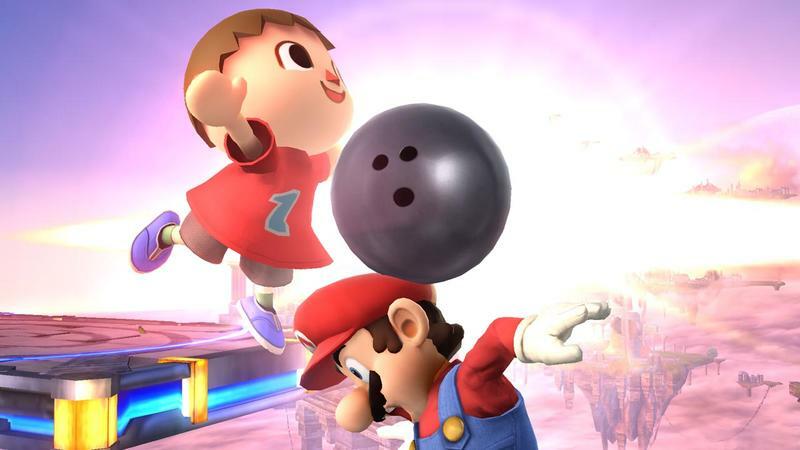 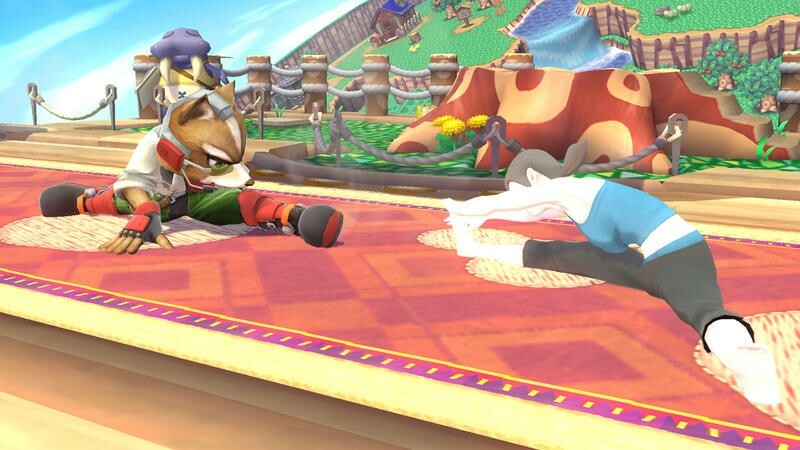 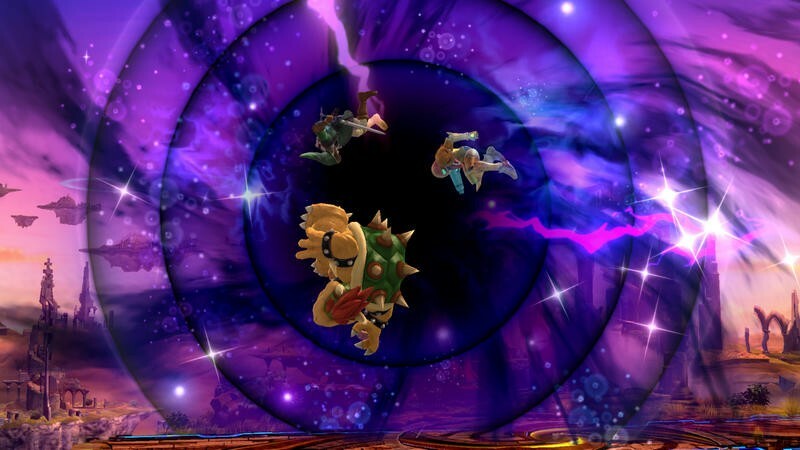 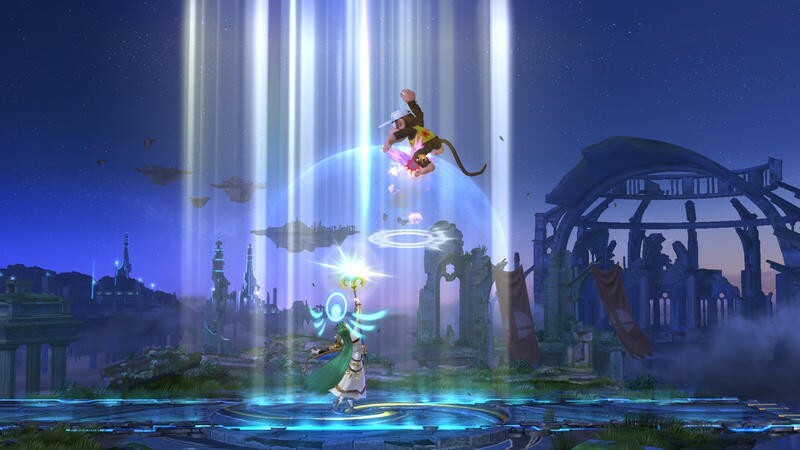 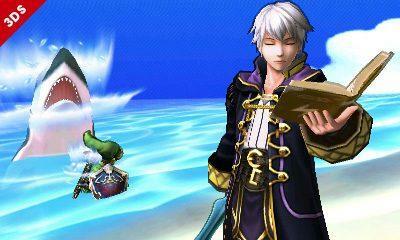 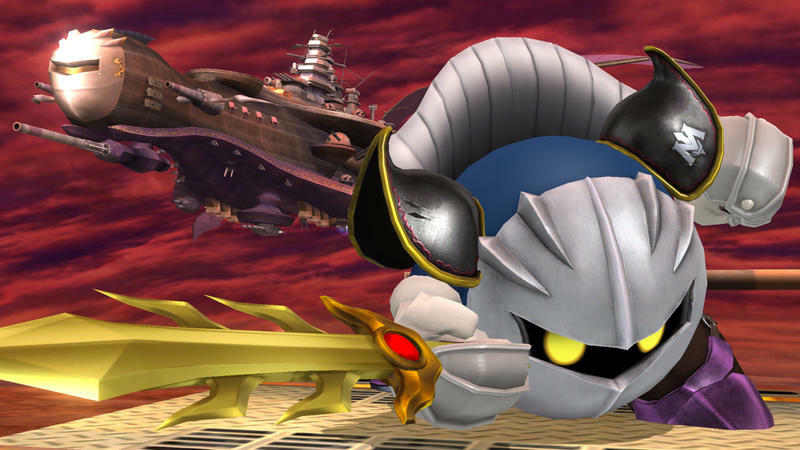 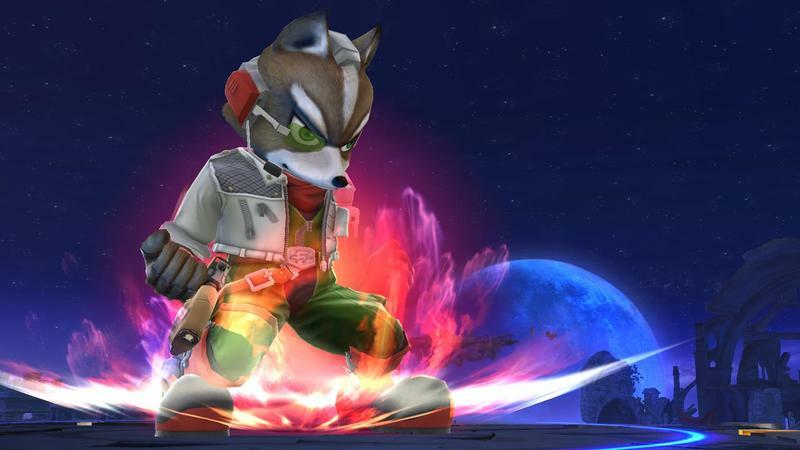 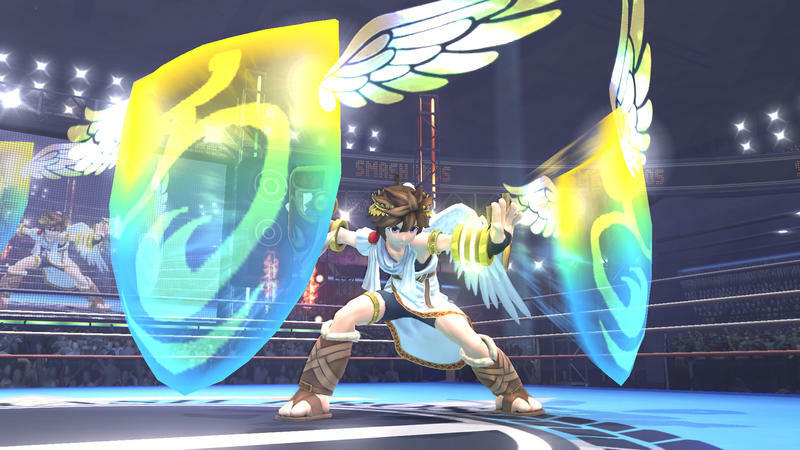 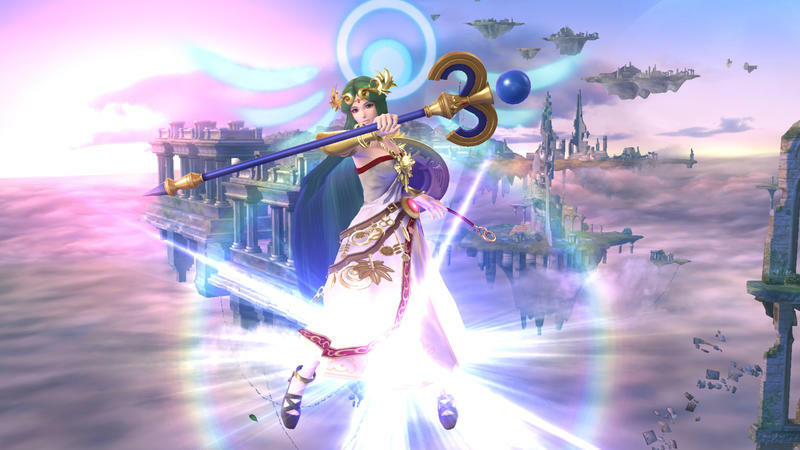 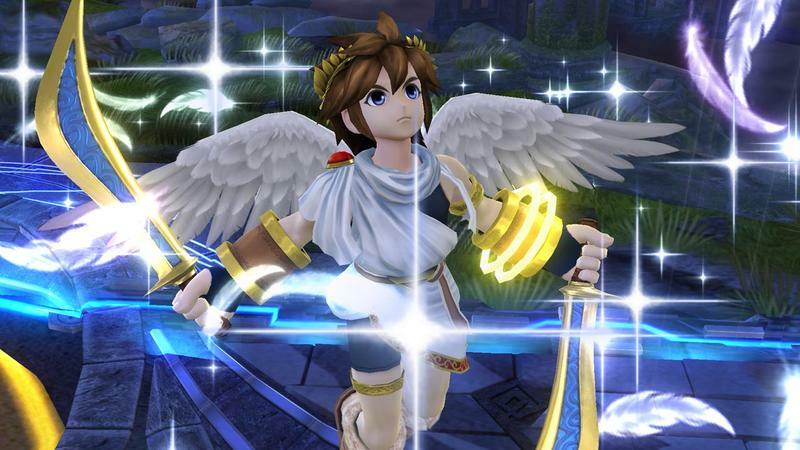 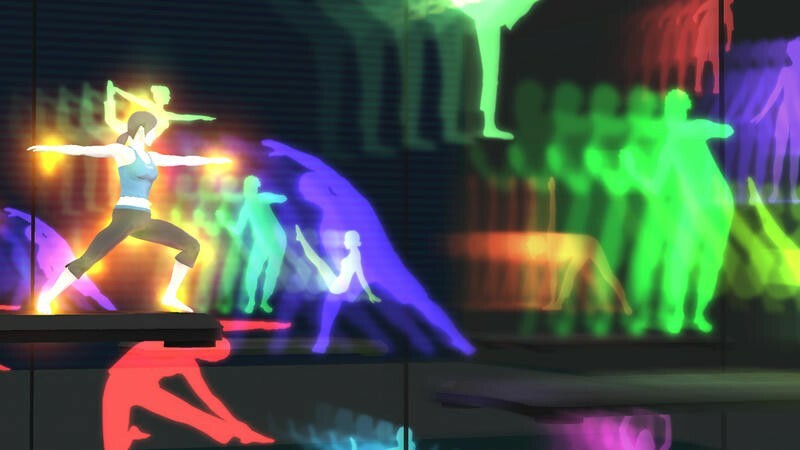 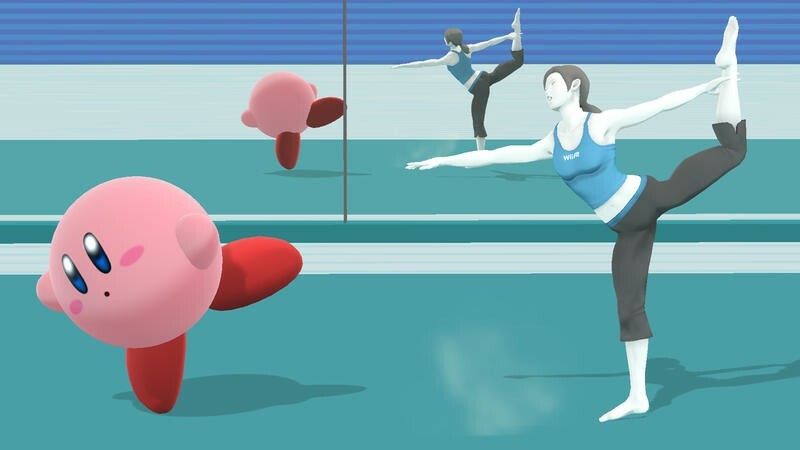 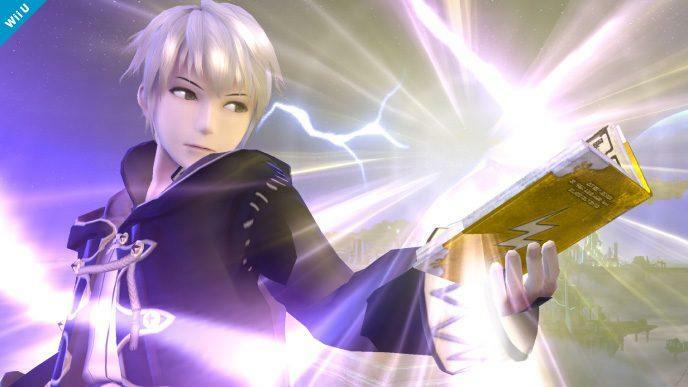 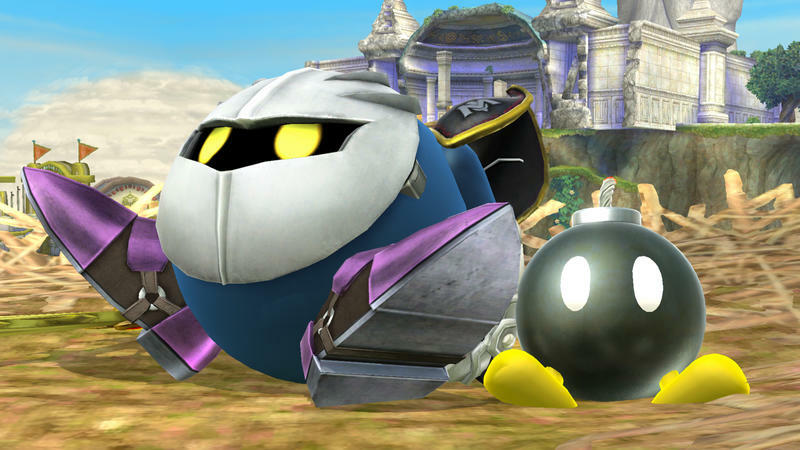 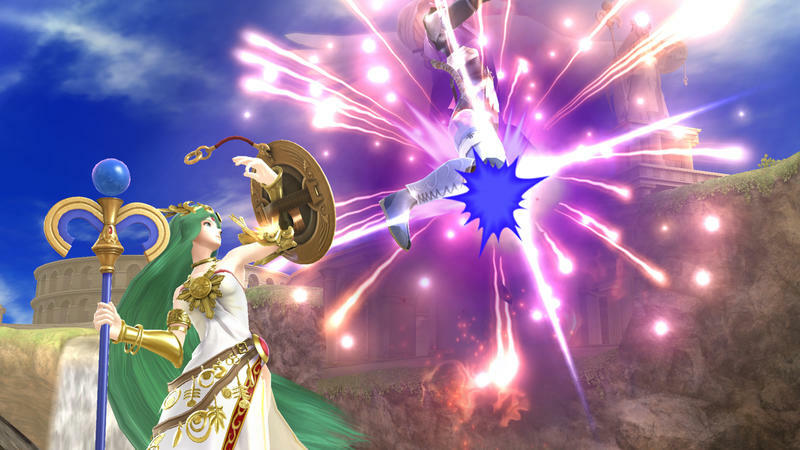 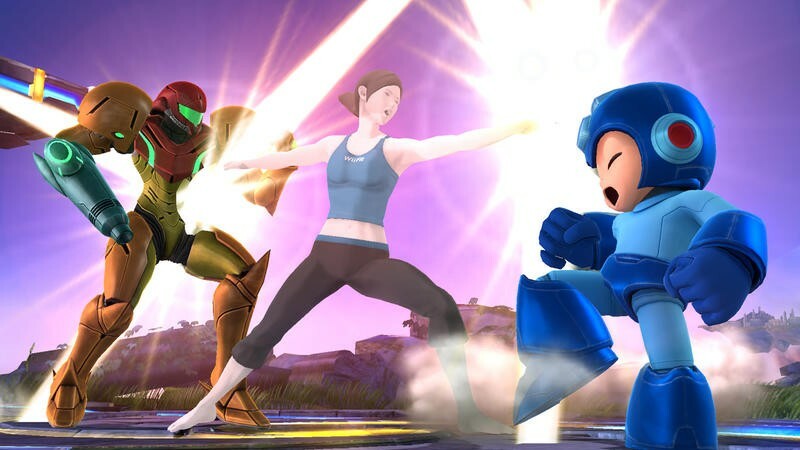 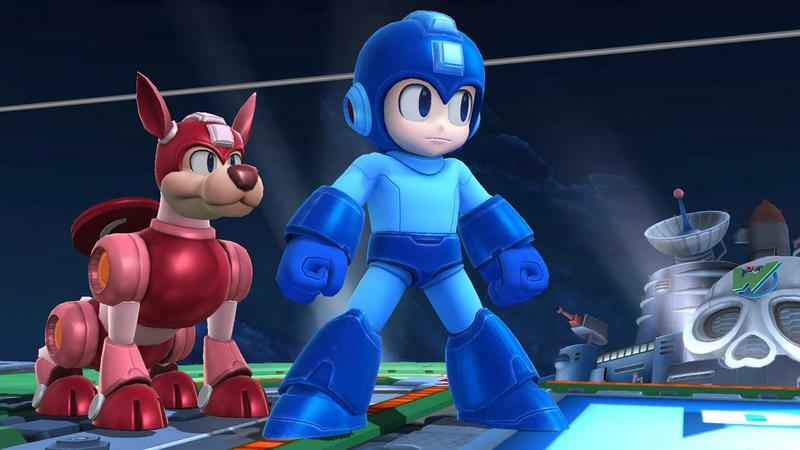 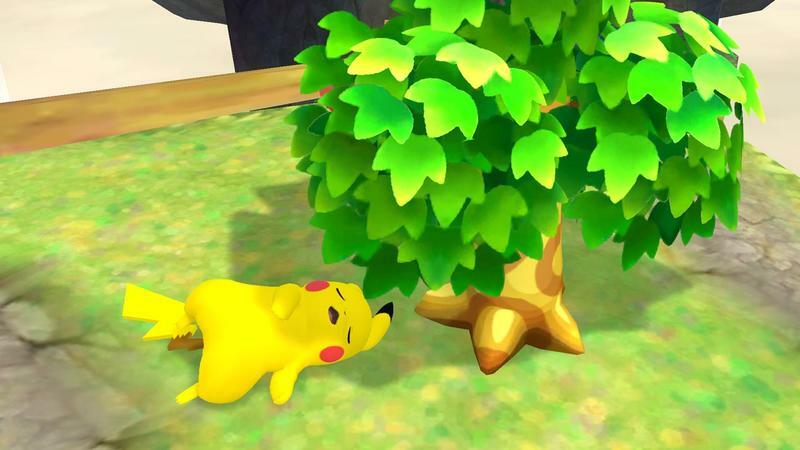 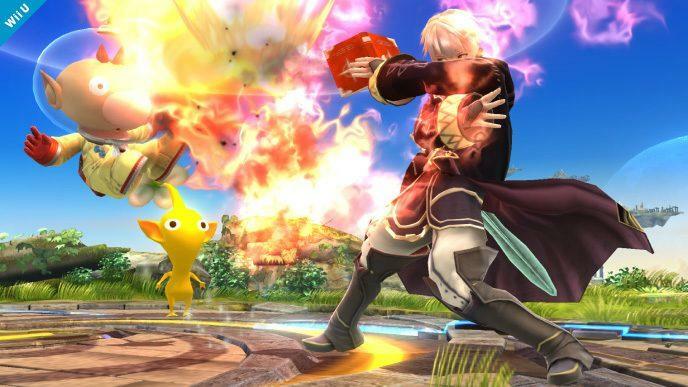 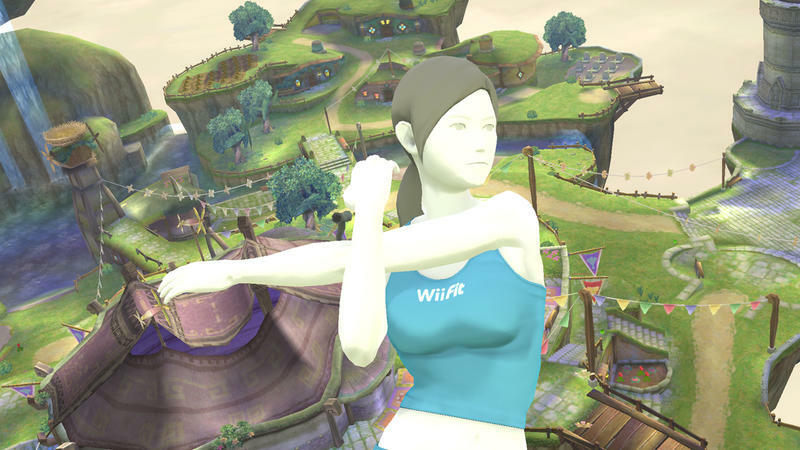 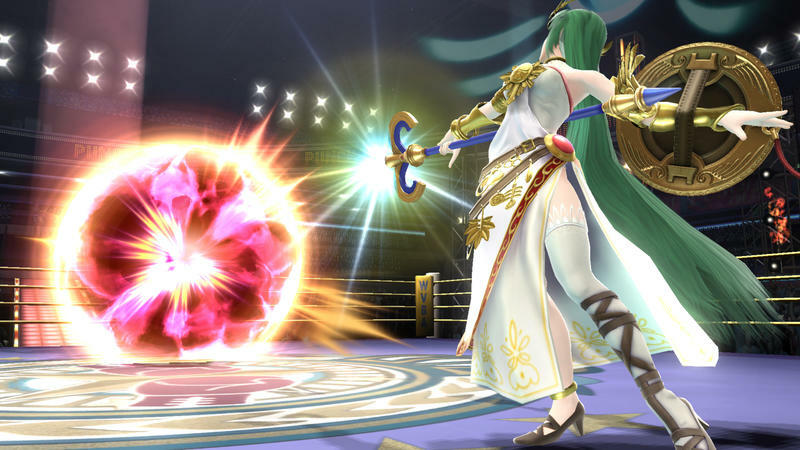 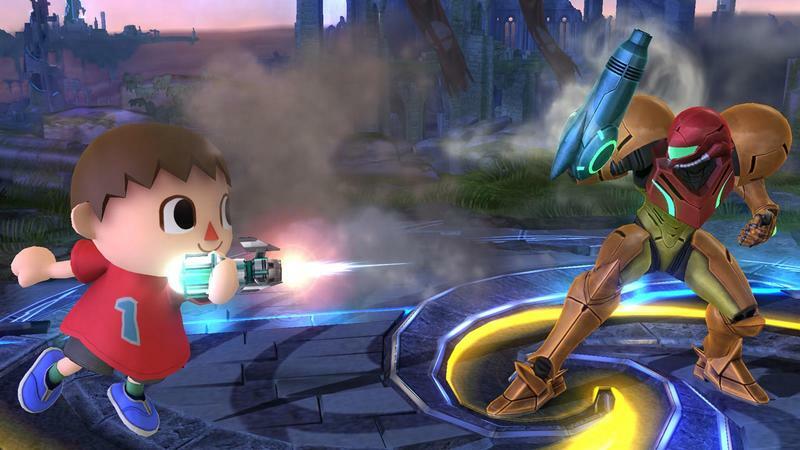 At first they’ll only work with Smash on the Wii U, though that will change down the line. 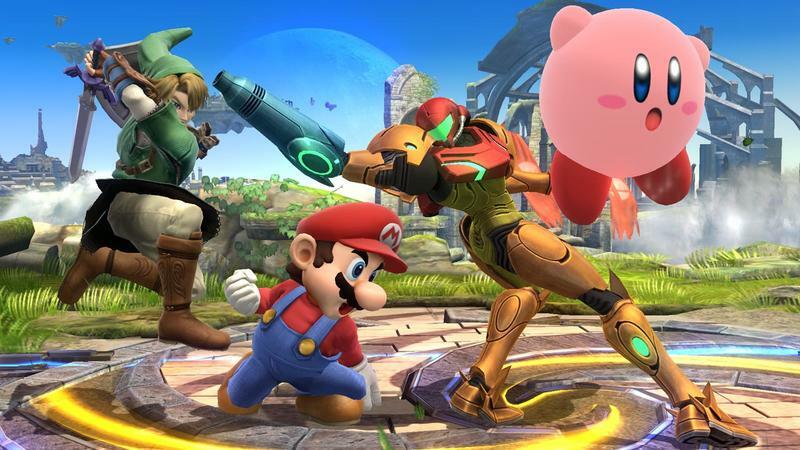 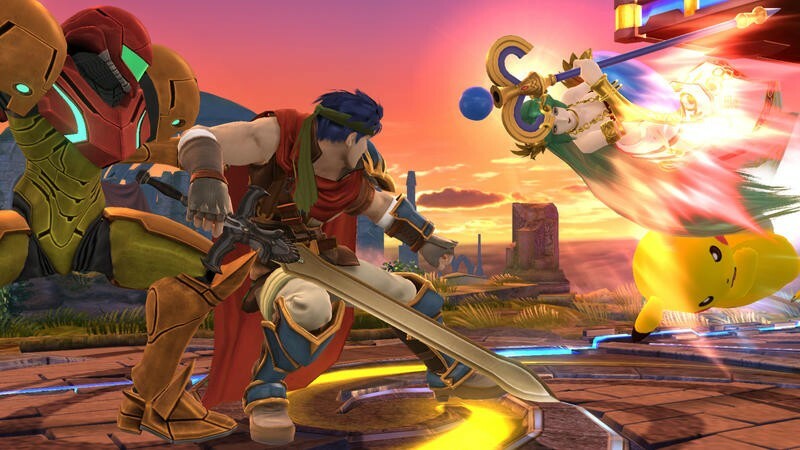 Super Smash Bros. will carry the MSRP of $59.99, while each amiibo will go for $12.99. 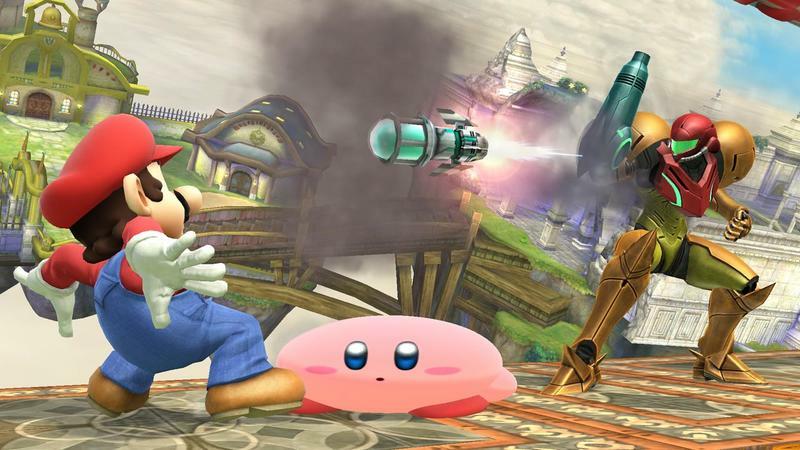 The amiibo figures can interact wirelessly with compatible games in unique new ways, providing fresh game-play experiences and a great value for consumers. 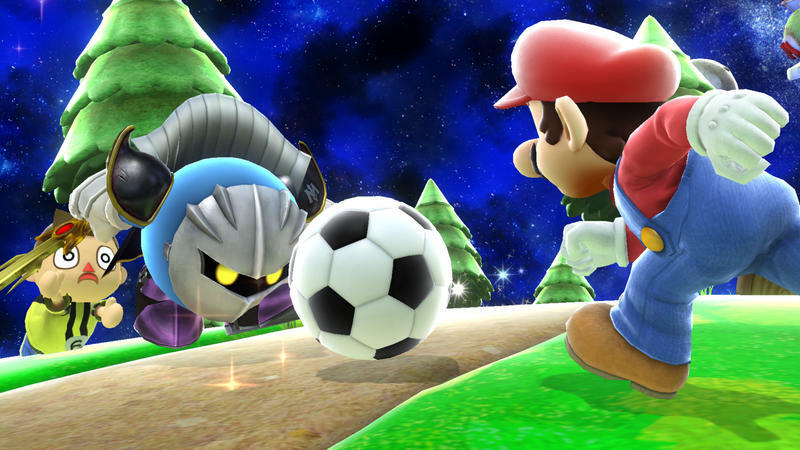 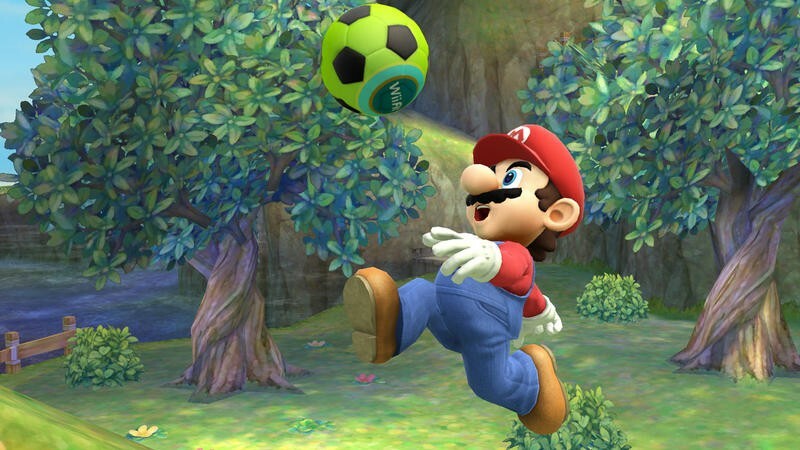 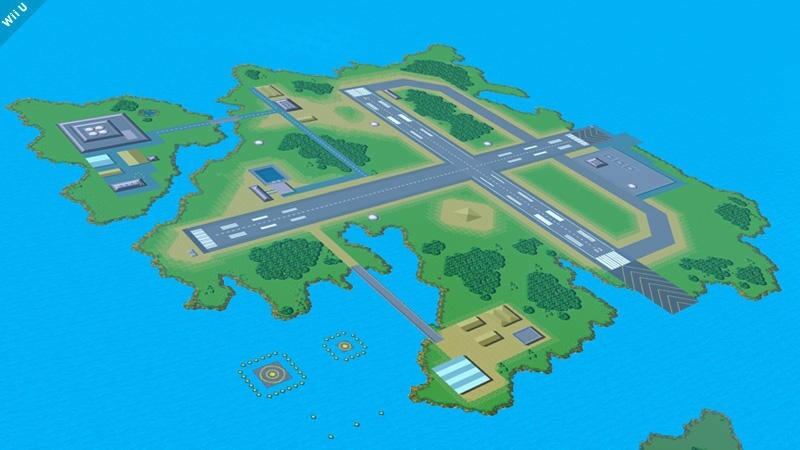 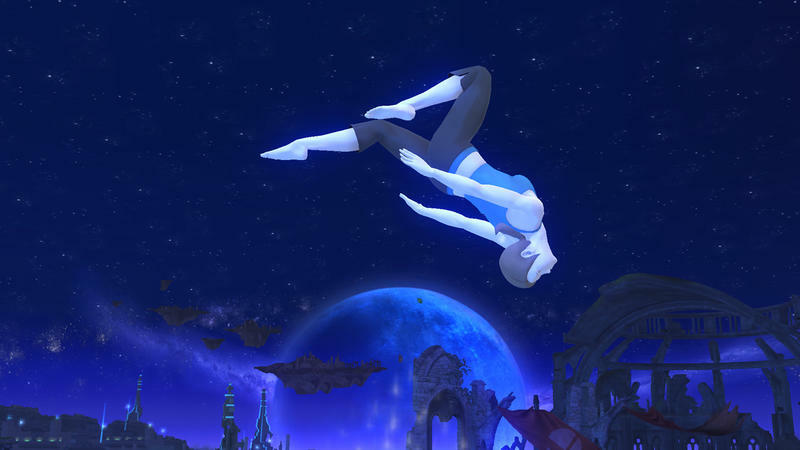 Players simply need to tap them to the Wii U GamePad controller to activate them, and some figures offer compatibility across multiple games – no additional equipment is required. 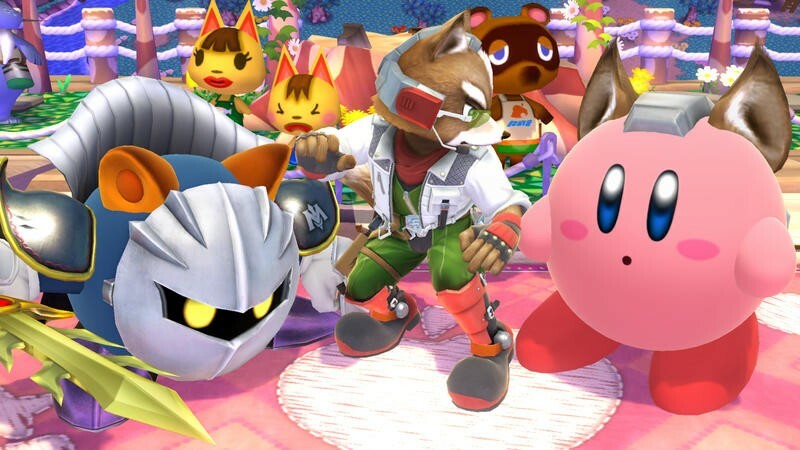 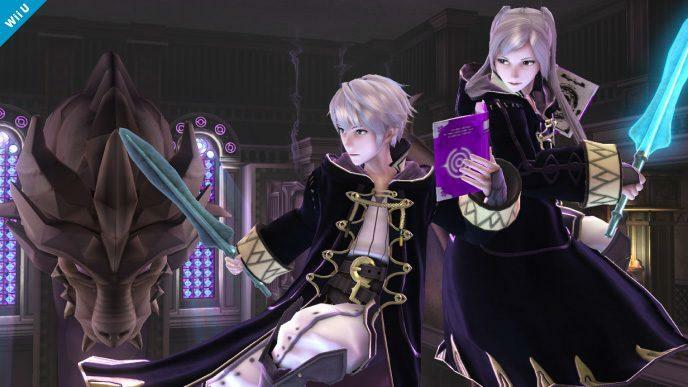 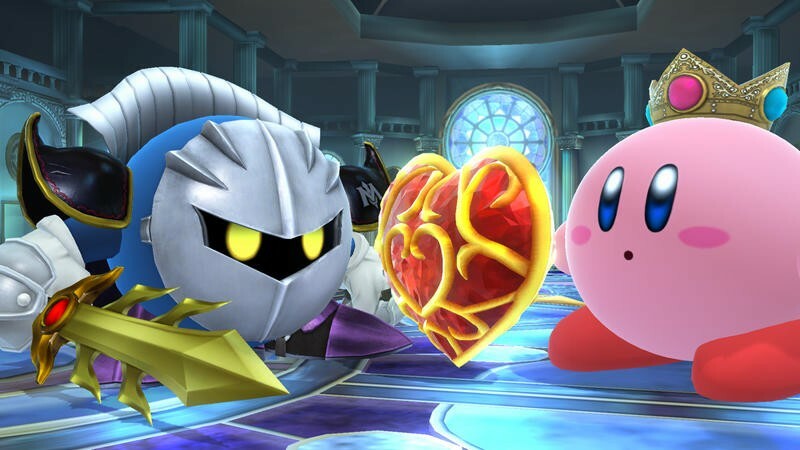 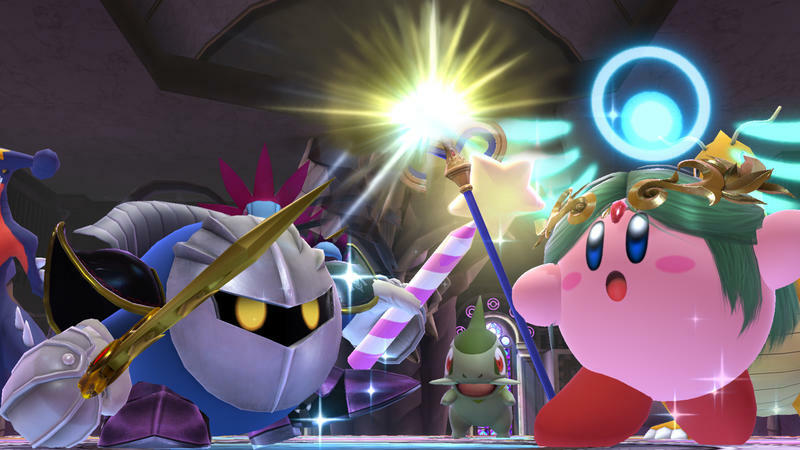 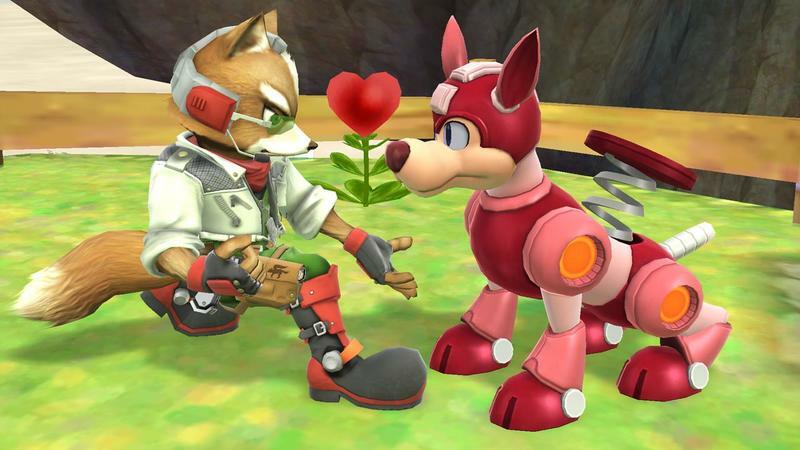 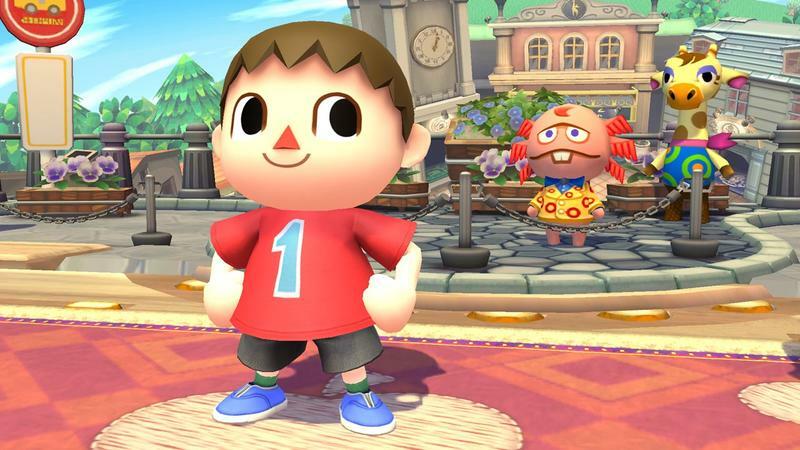 Fans can buy and collect amiibo, to bring them closer to the games and characters they love. 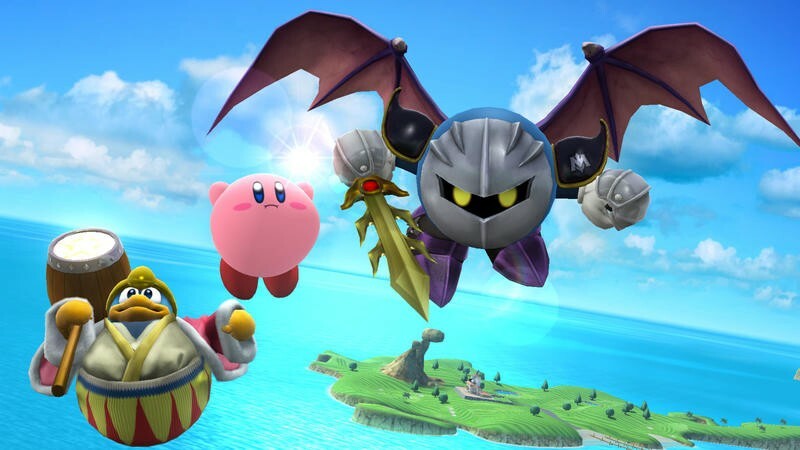 Super Smash Bros. for Wii U will support amiibo when it launches on Nov. 21, and upcoming amiibo compatible games include Mario Party 10 and Yoshi’s Woolly World, with more to come. 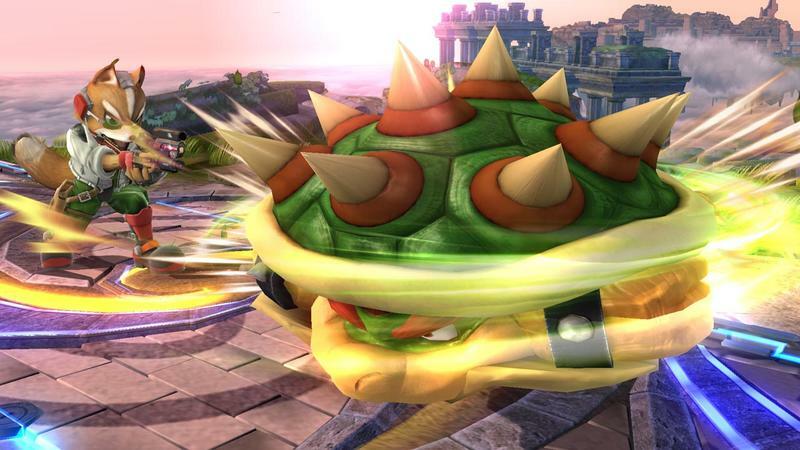 Mario Kart 8, available now in stores and the Nintendo eShop, will also support amiibo in the future. 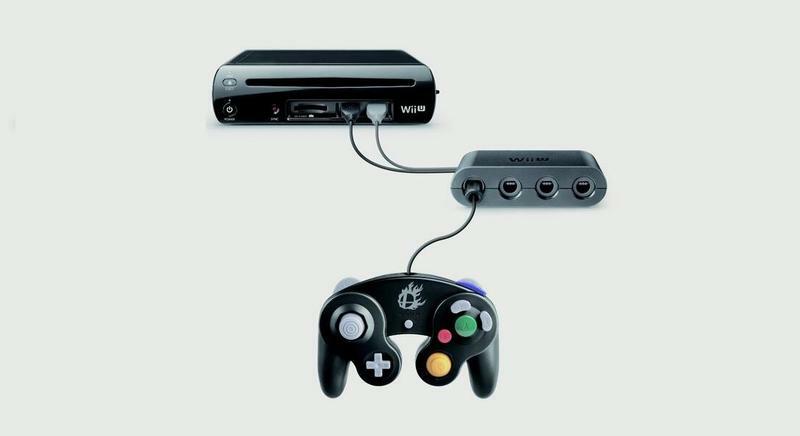 Finally, if you want to use a GameCube controller to play Smash on the Wii U, you can nab the four port adapter for $19.99. 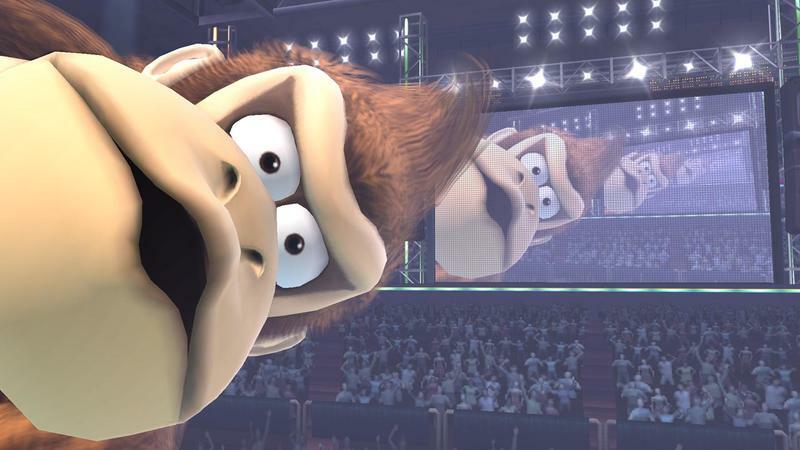 If you need a controller and the adapter, there’s a Smash bundle that includes both and the game for $99. 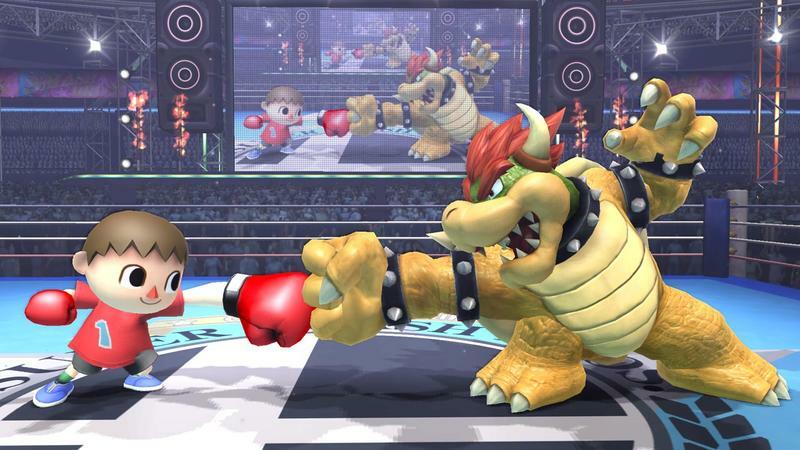 Will you be nabbing the brawler when it hits the Wii U on November 21st?